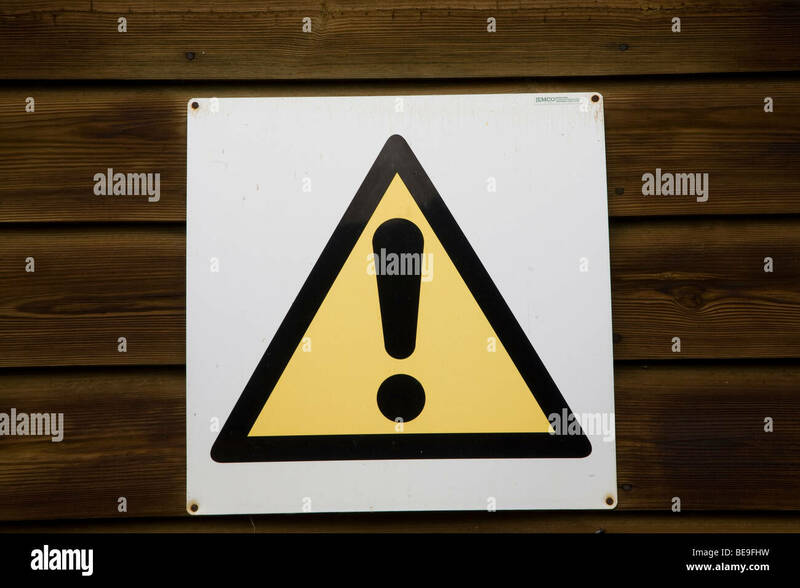 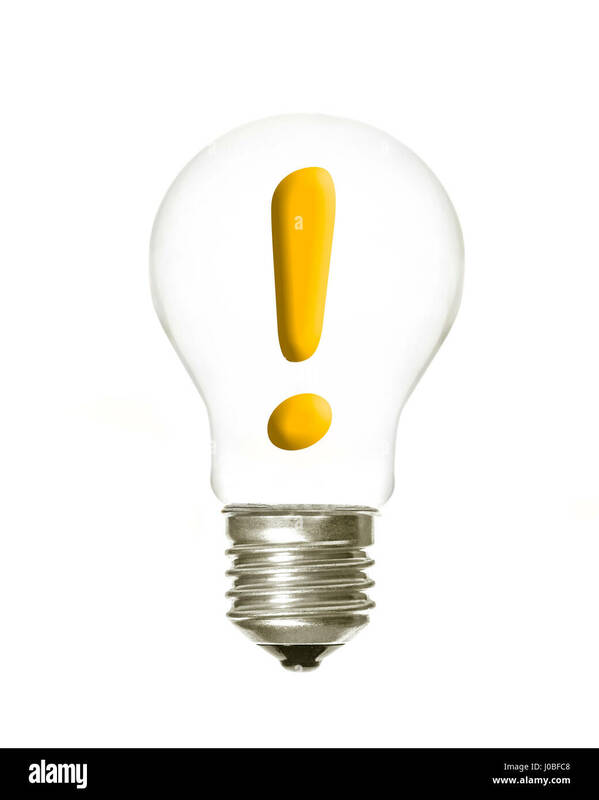 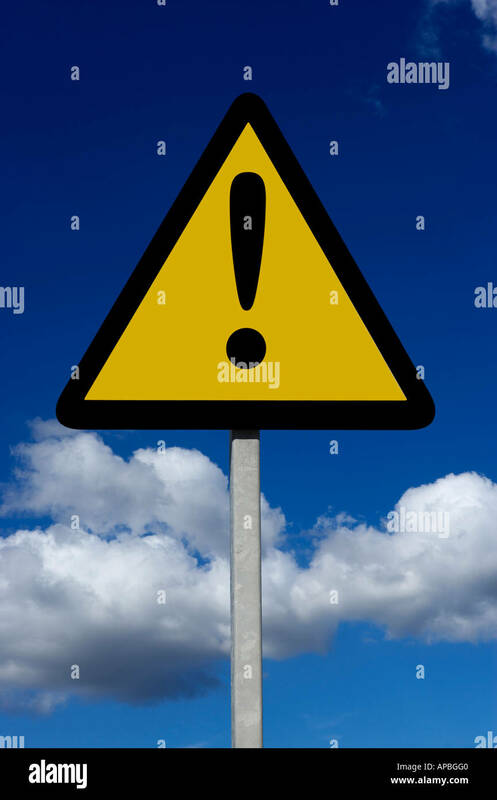 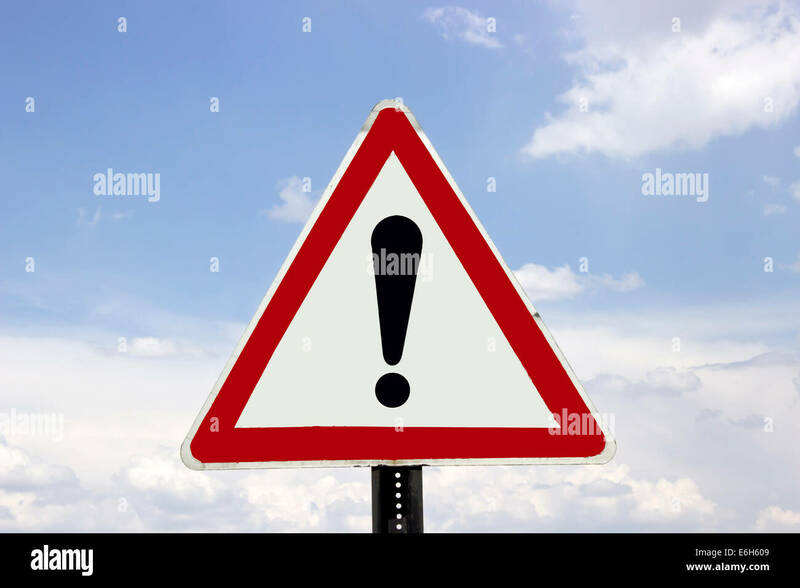 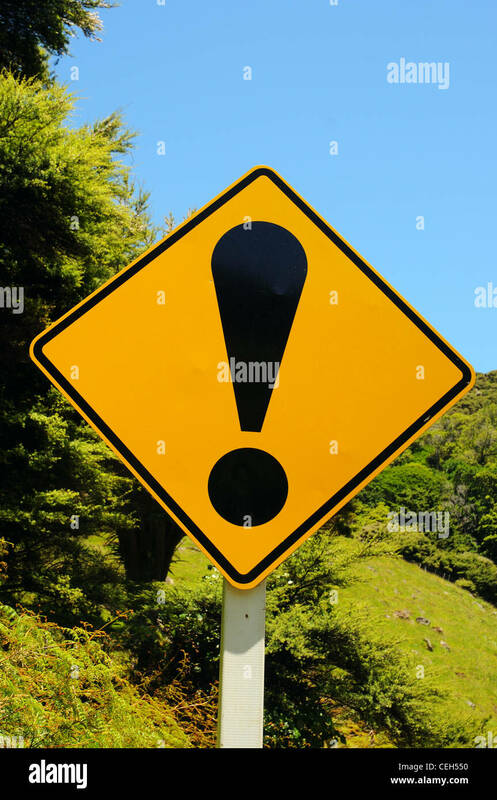 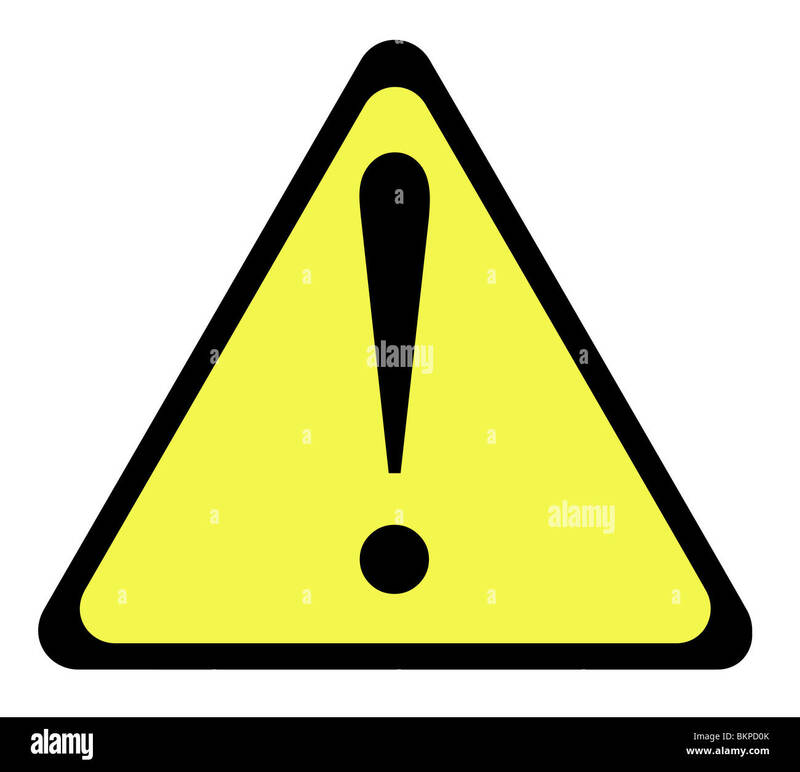 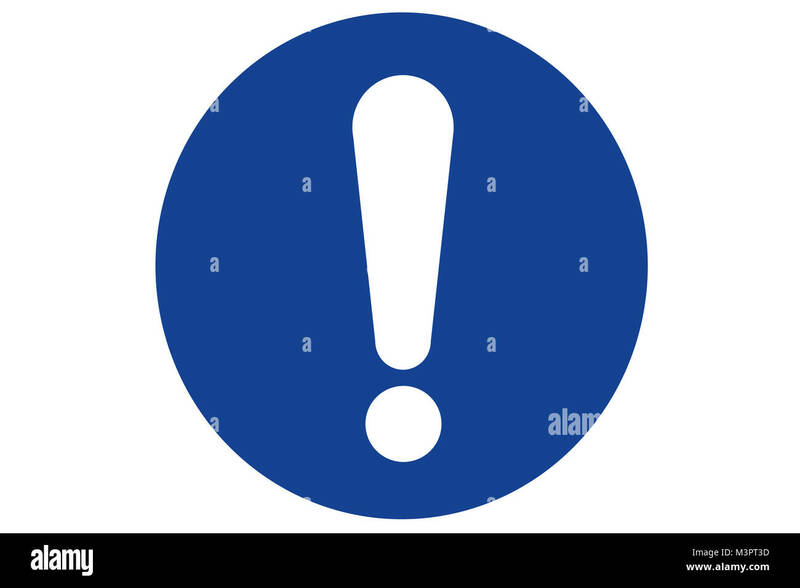 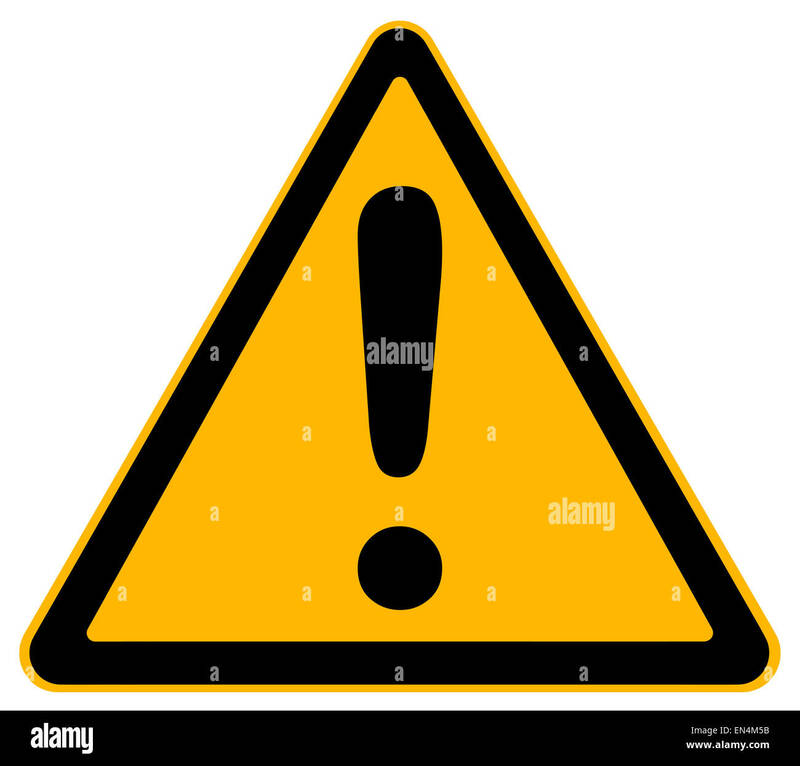 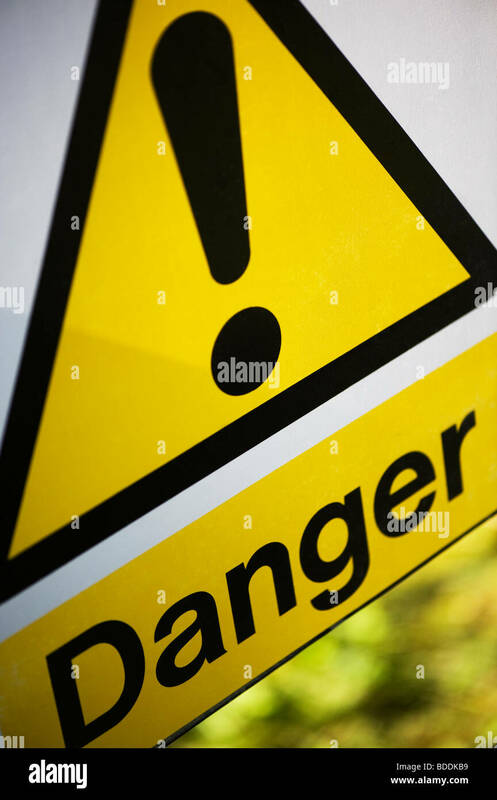 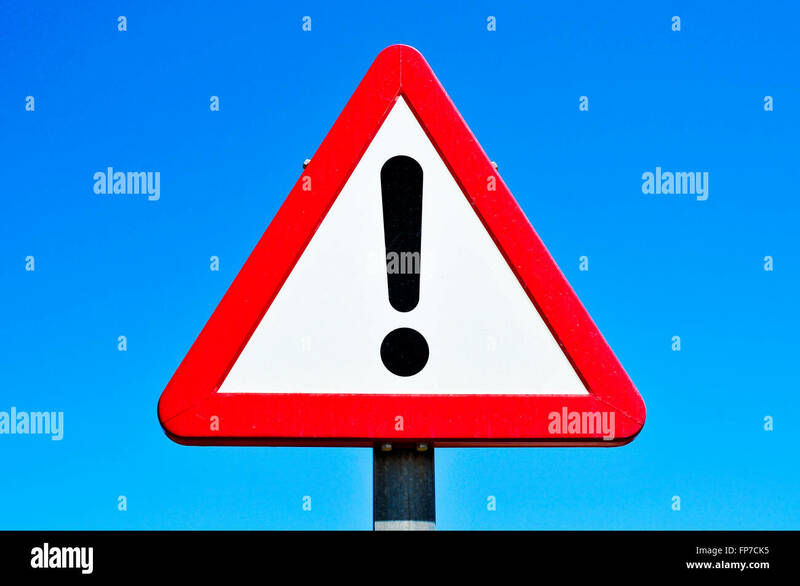 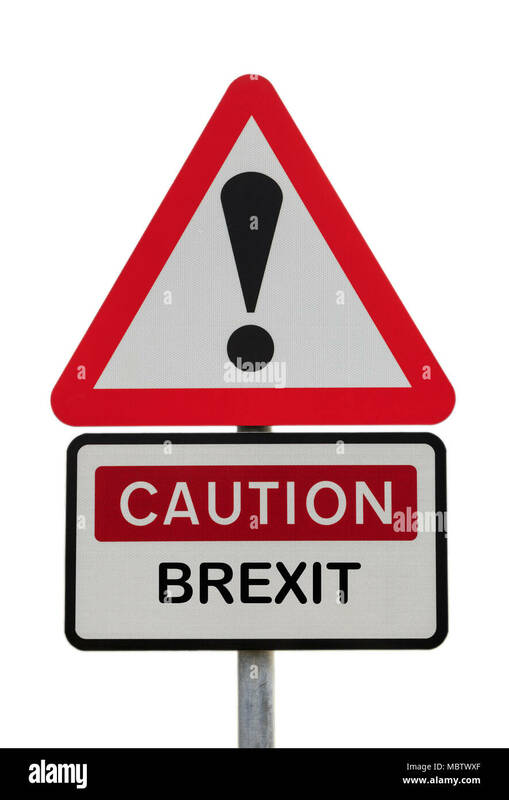 Yellow warning triangle sign with exclamation mark, isolated on white background. 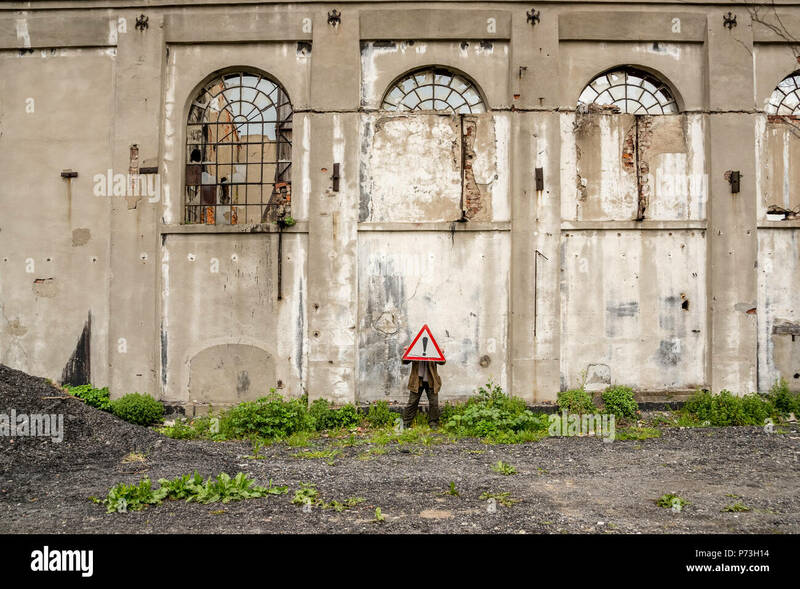 Unidentified man holds a red traffic triangle warning sign in front of his head near a ruined building. 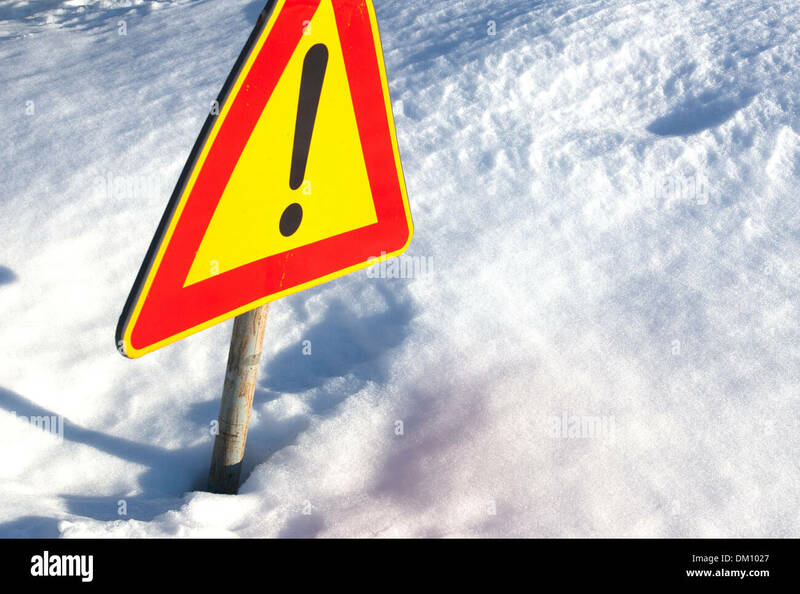 Warning sign and snow. 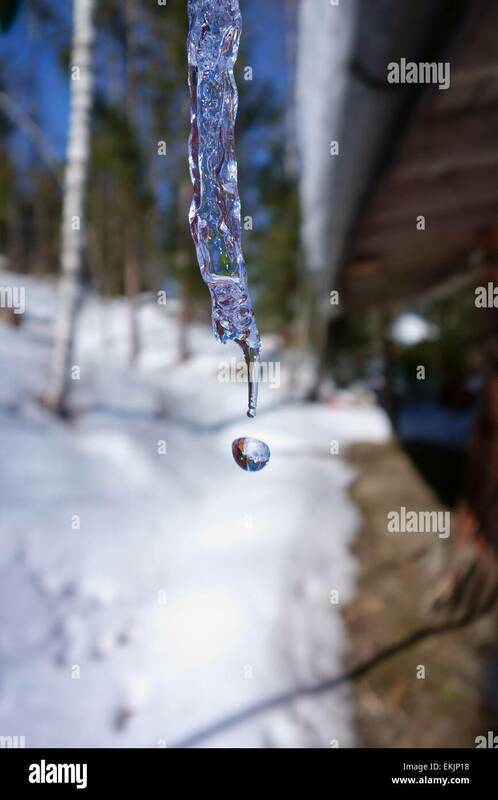 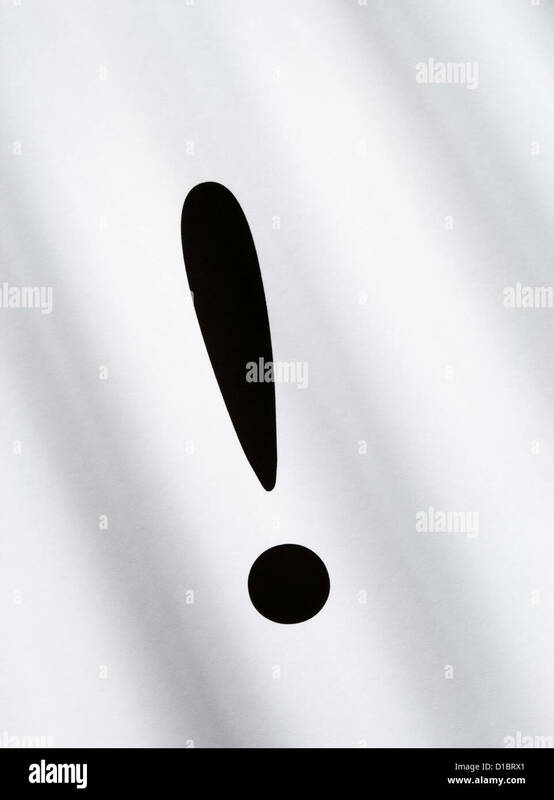 Exclamation mark. 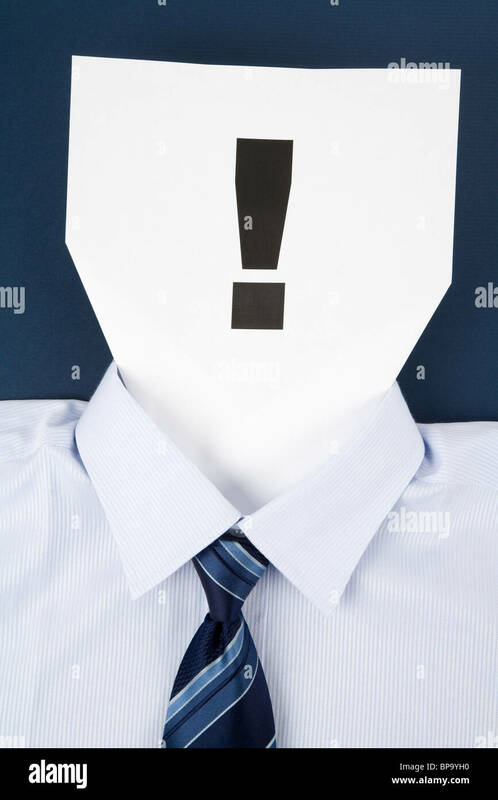 Rear view of a serious businessman with different red exclamation marks like thoughts above his head, isolated gray wall background. 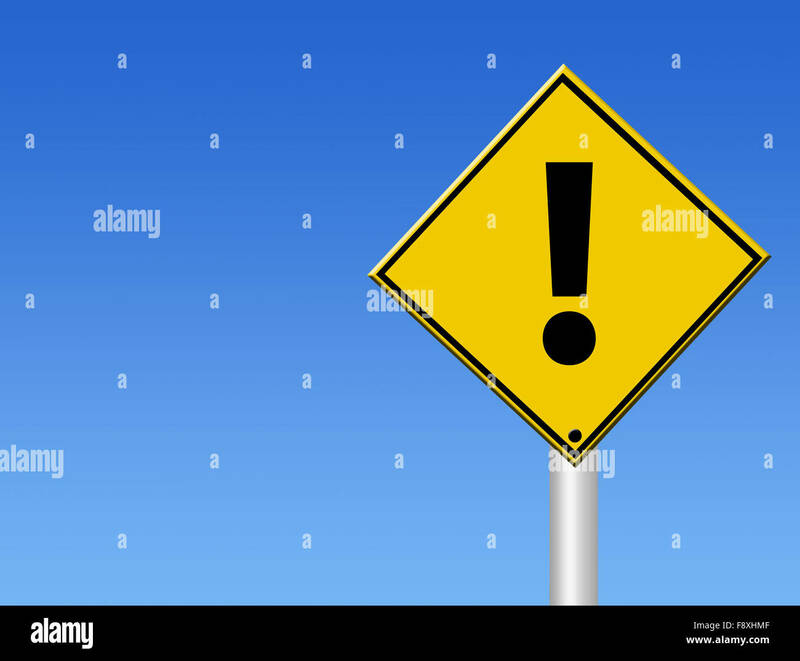 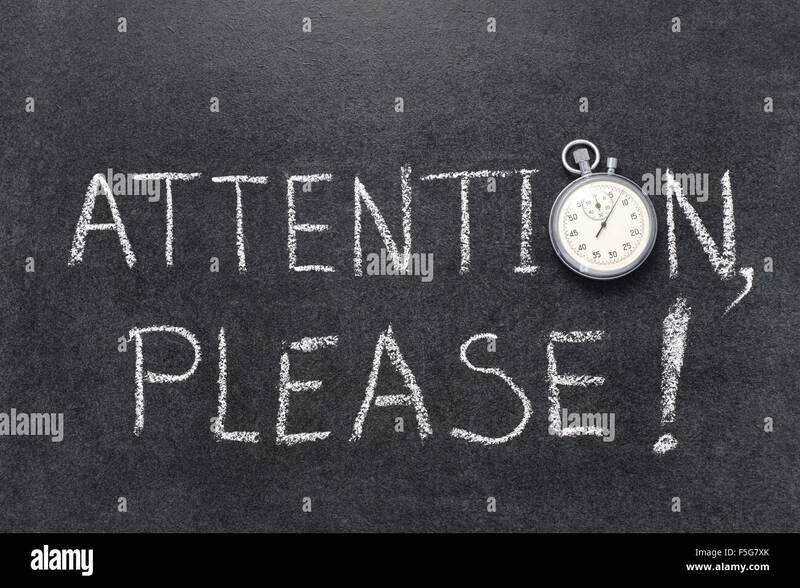 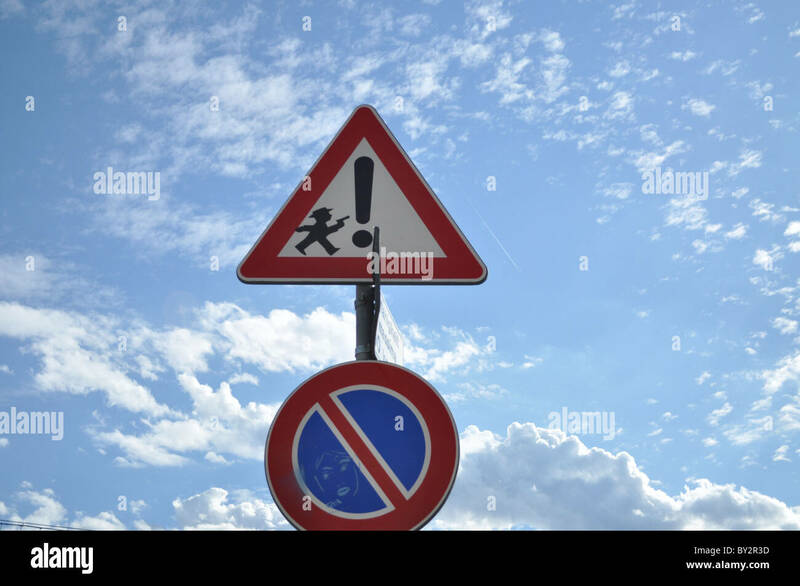 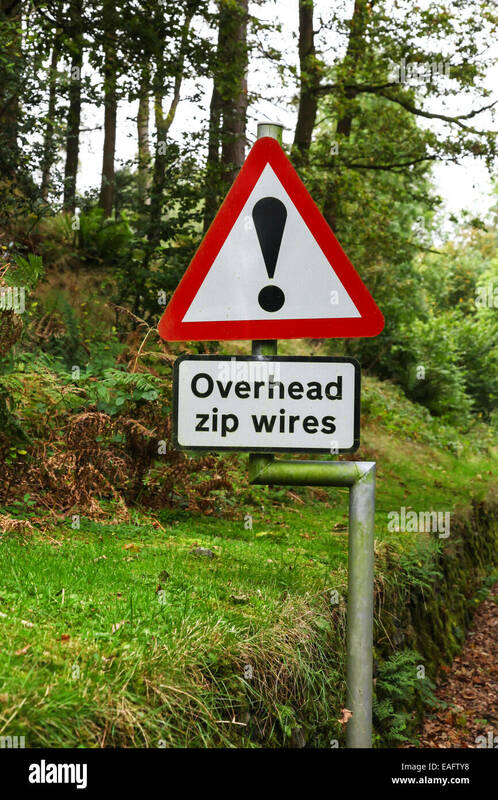 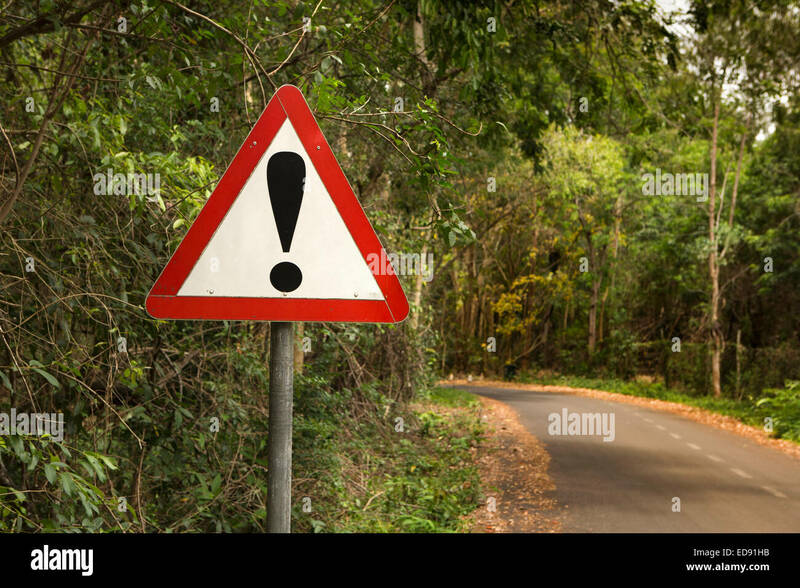 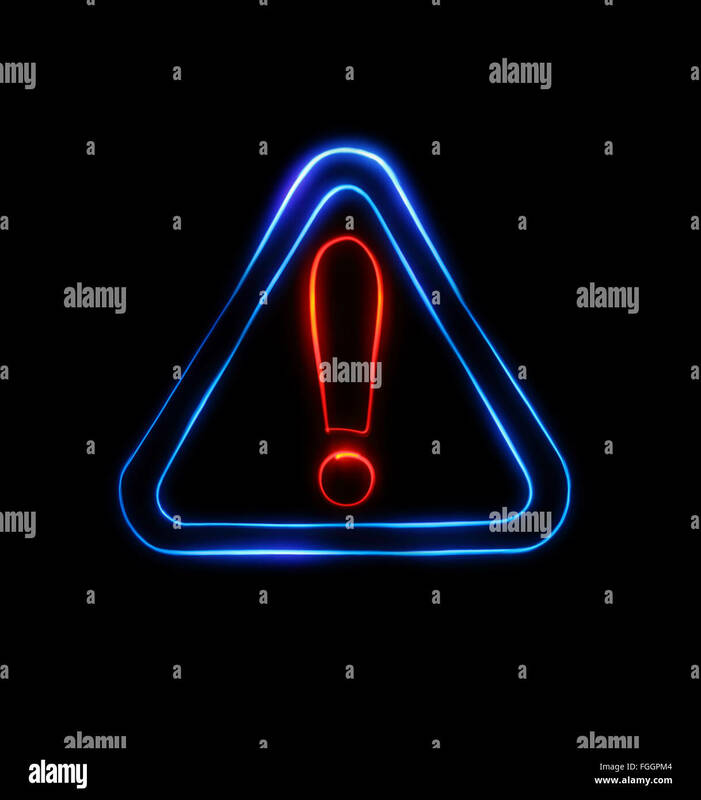 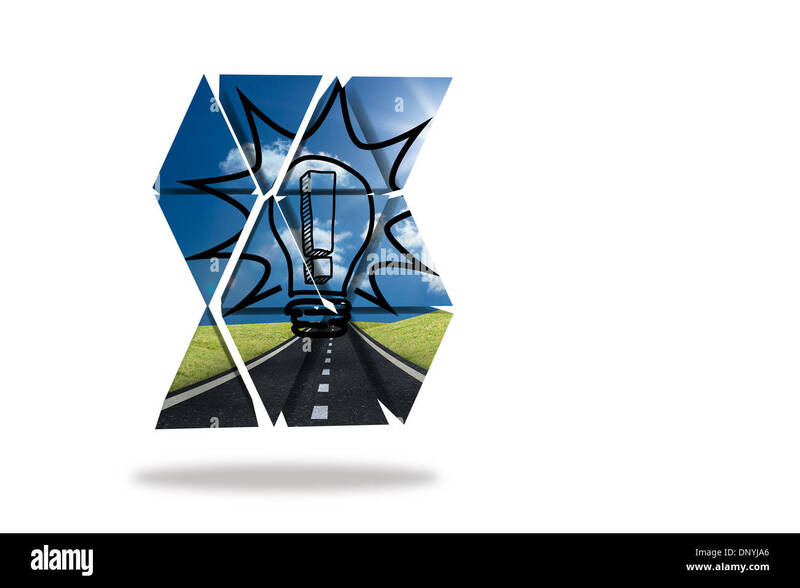 Yellow Triangle Warning Sign With Exclamation Sign Isolated on White Background. 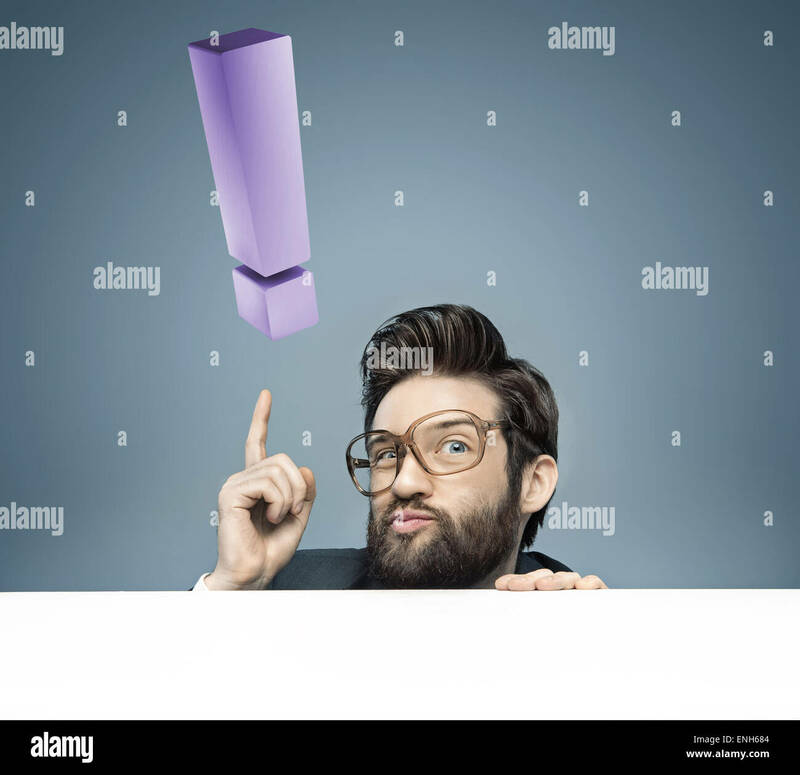 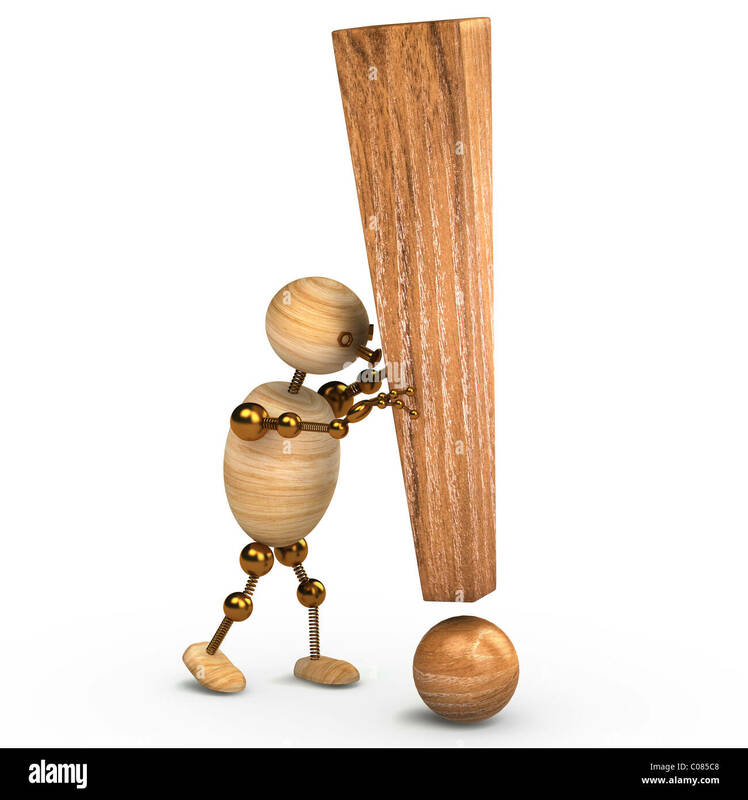 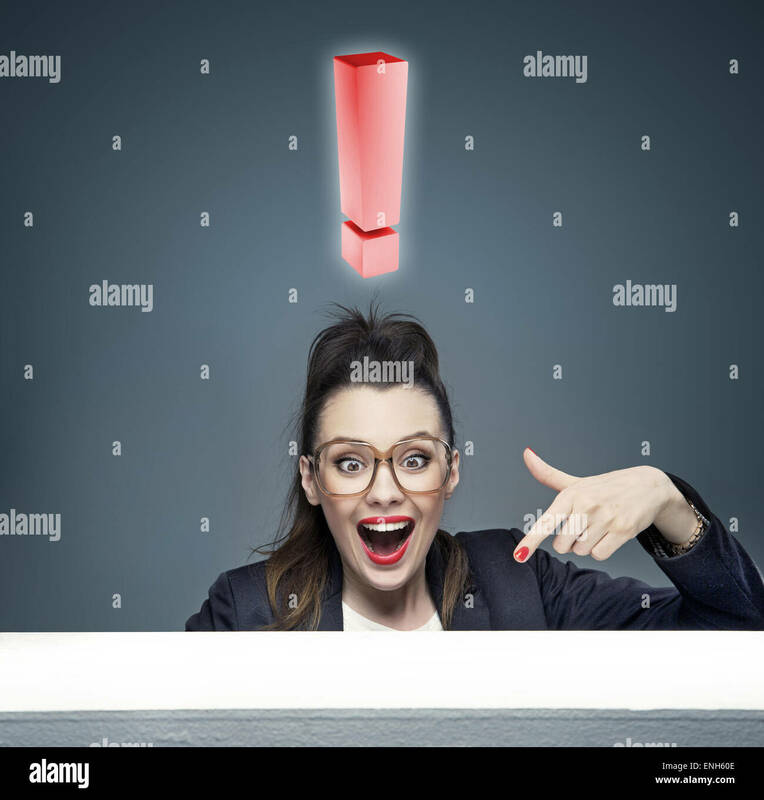 A wooden mannequin holds a exclamation mark. 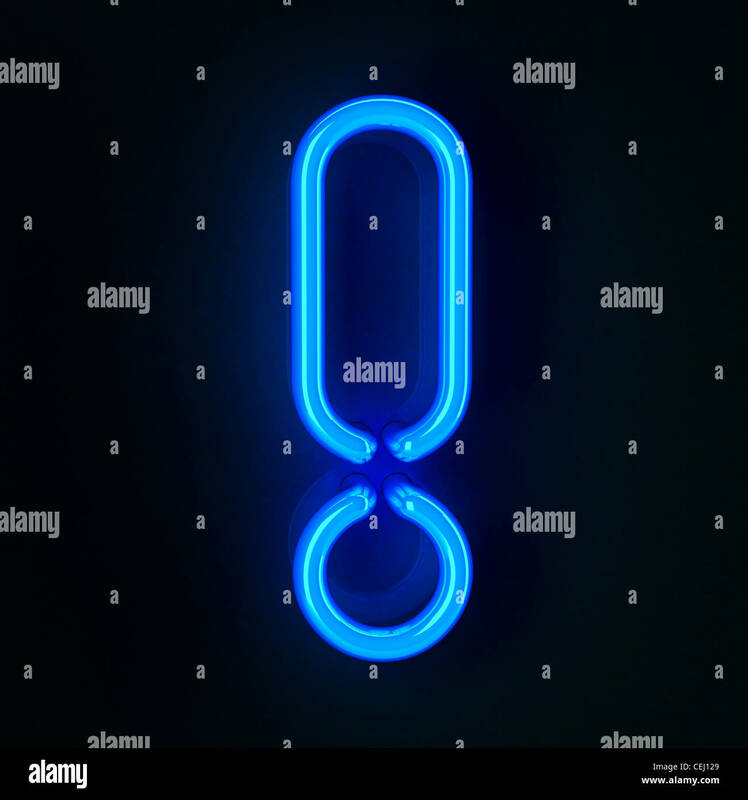 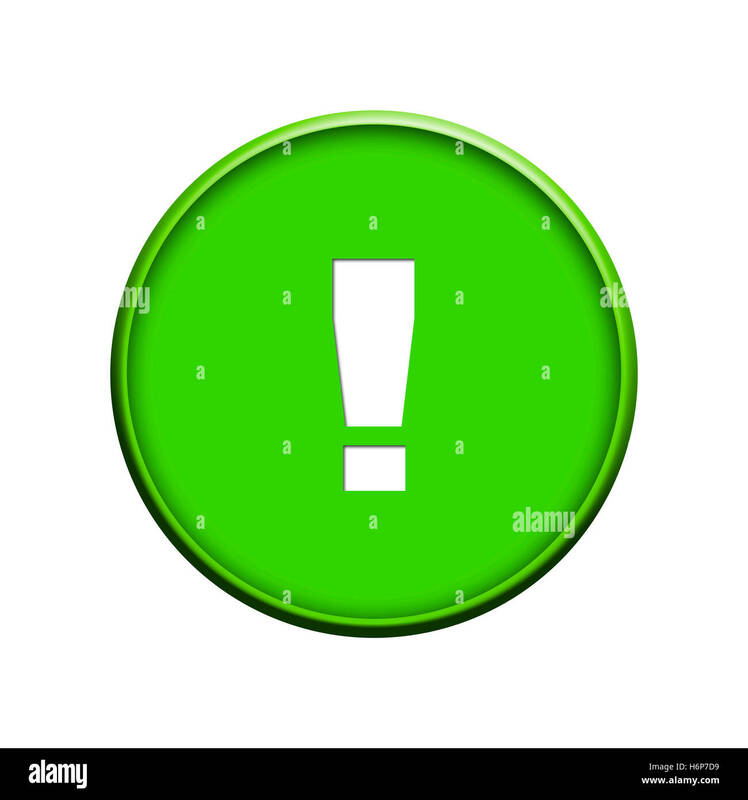 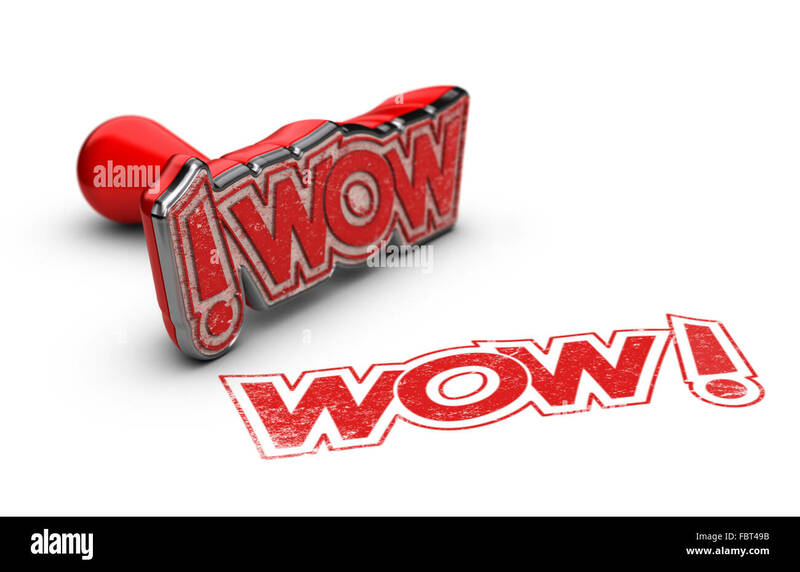 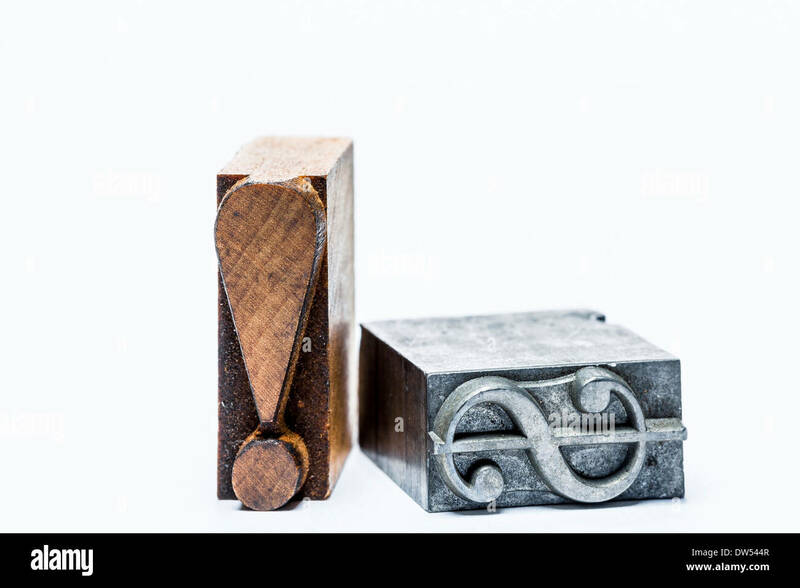 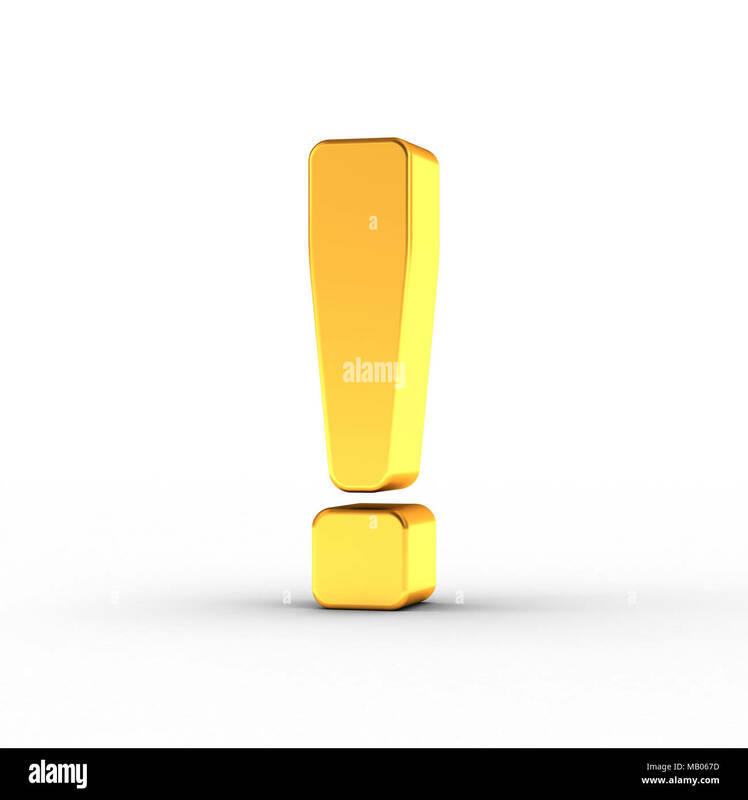 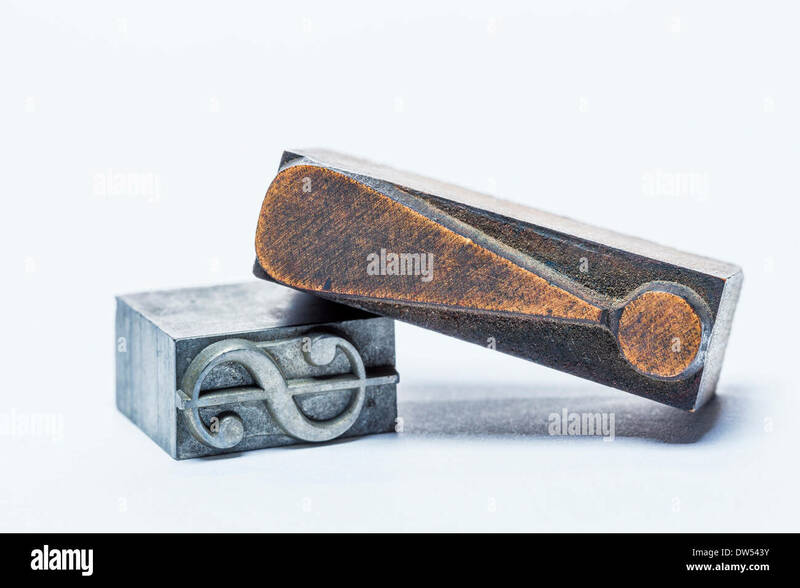 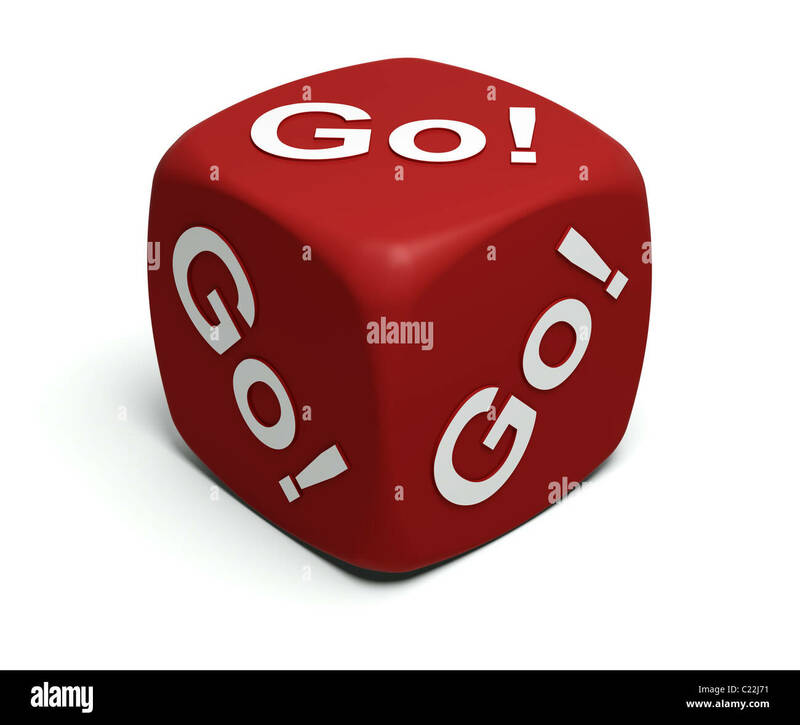 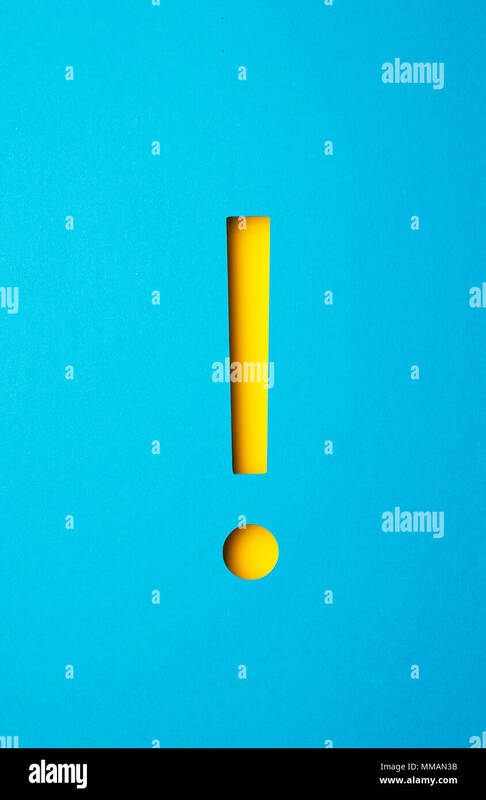 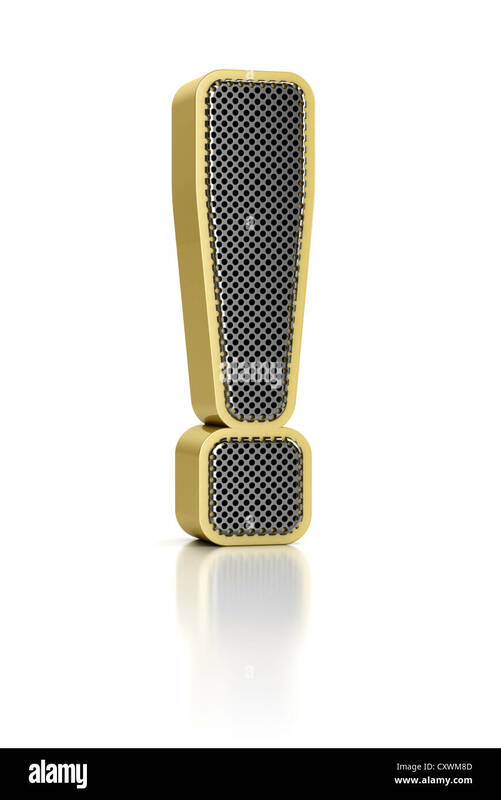 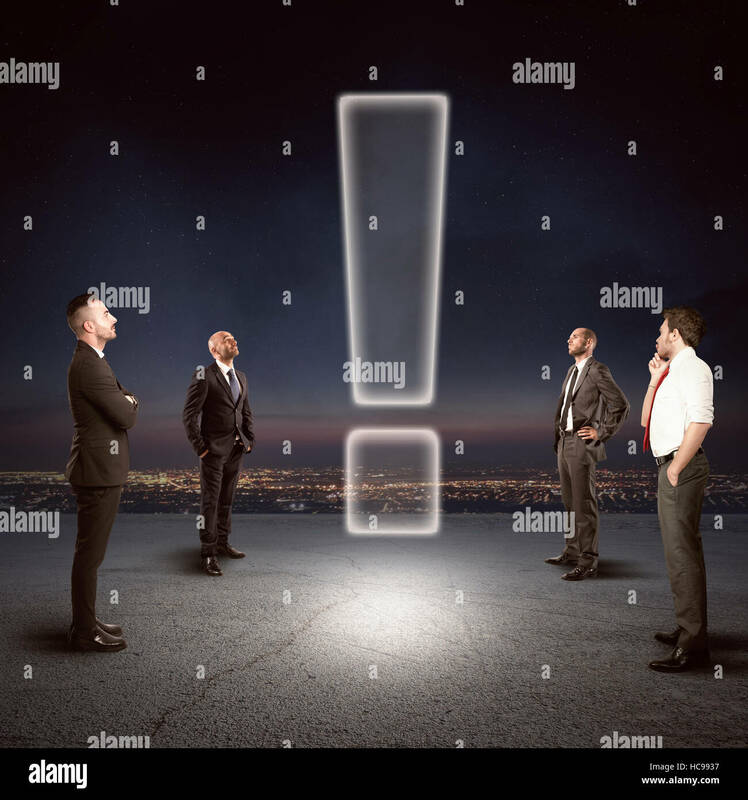 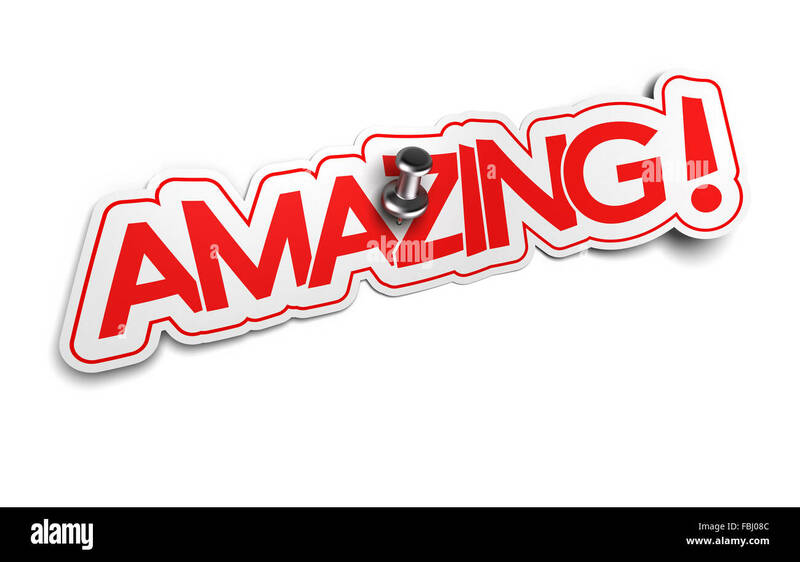 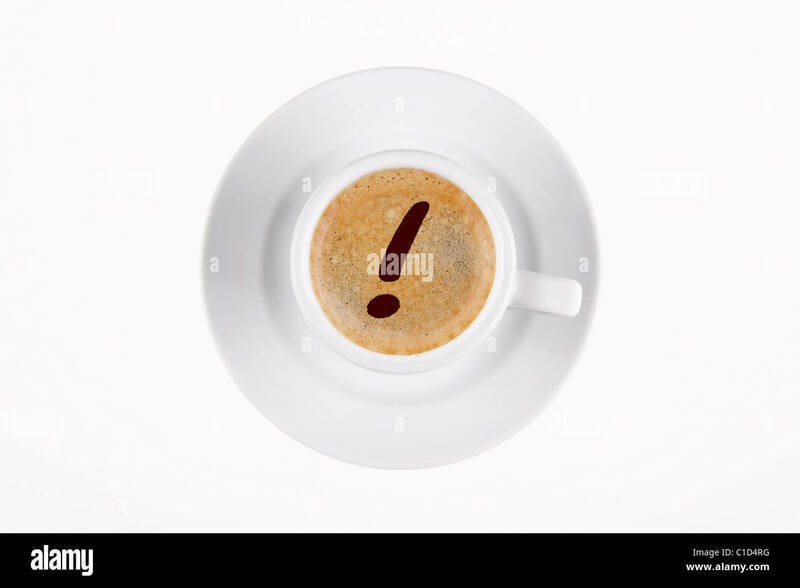 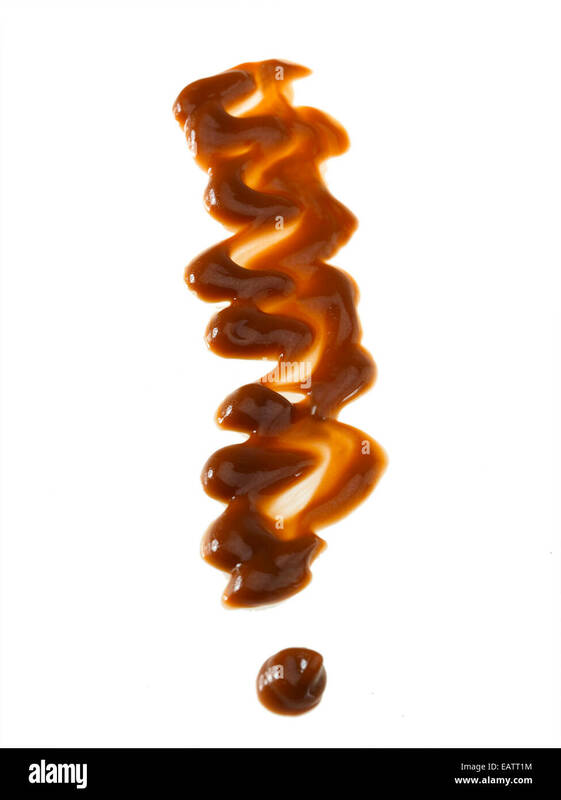 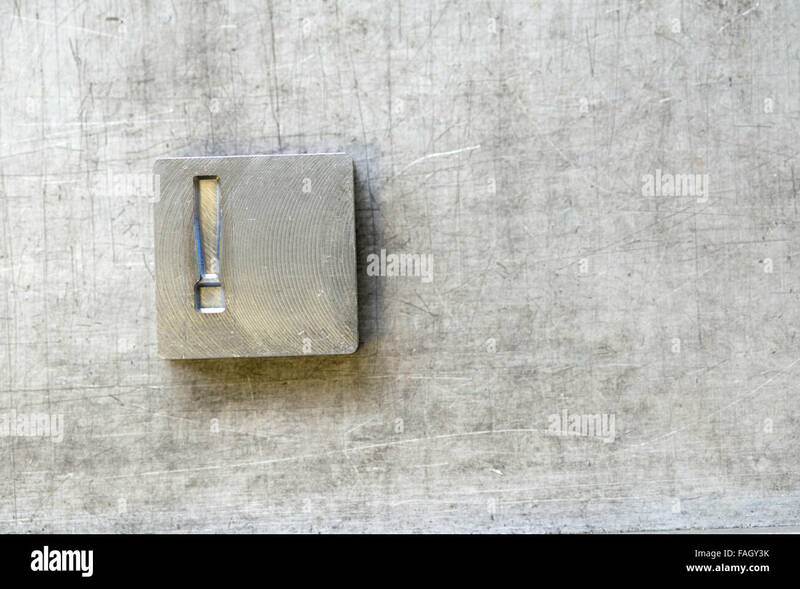 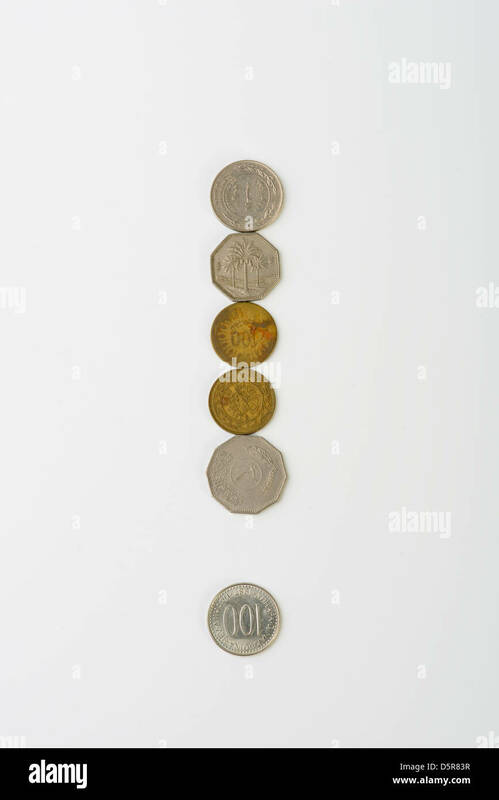 Exclamation mark symbol as a polished golden object over white background with clipping path for quick and accurate isolation. 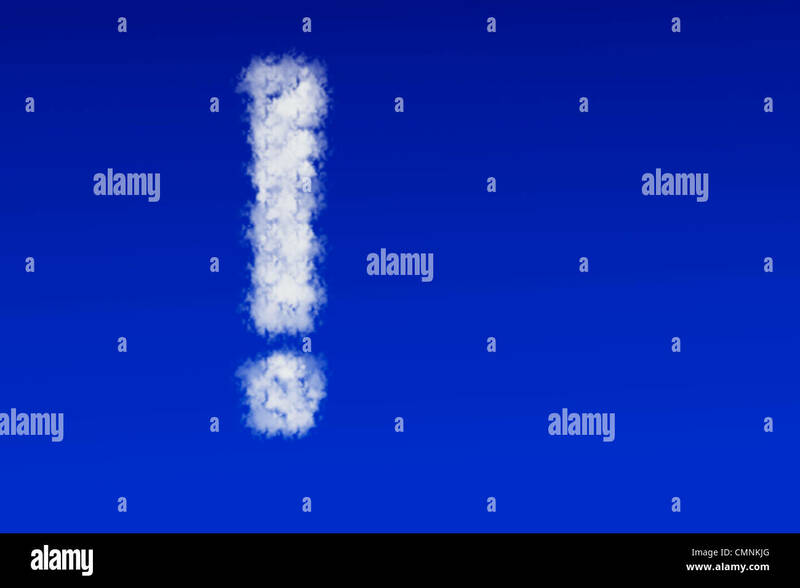 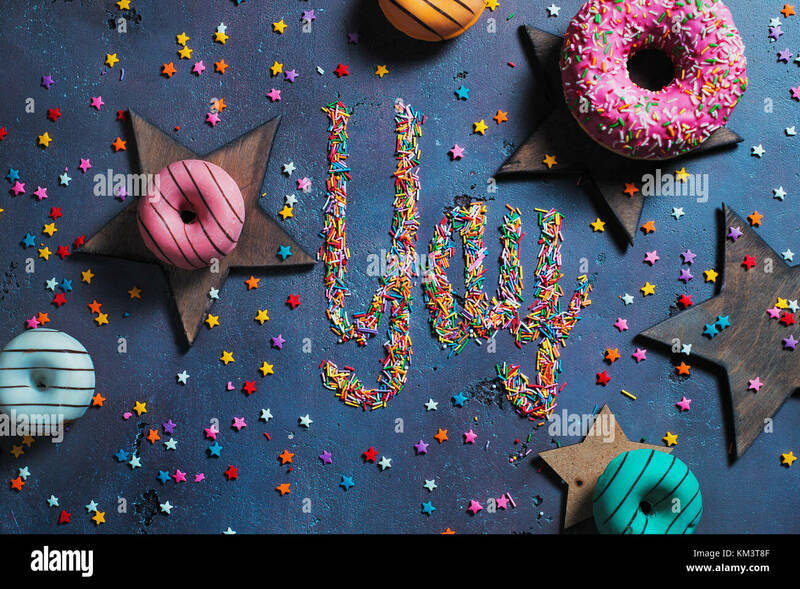 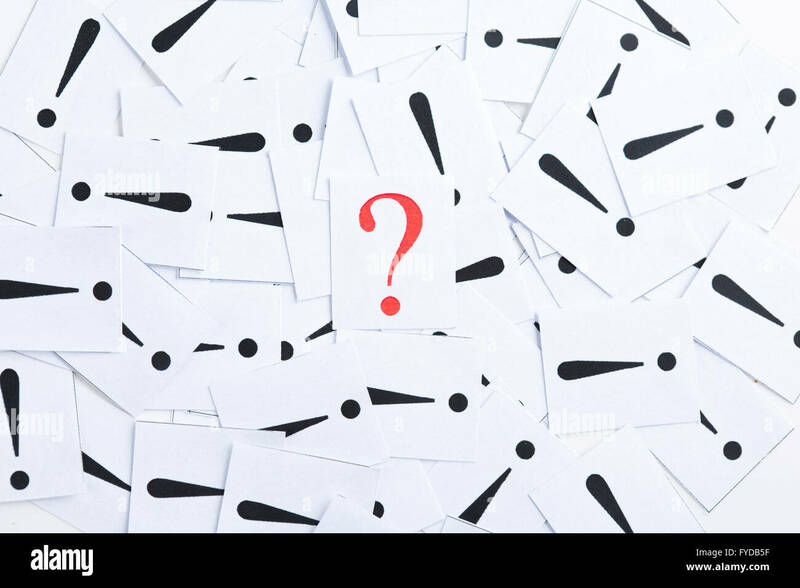 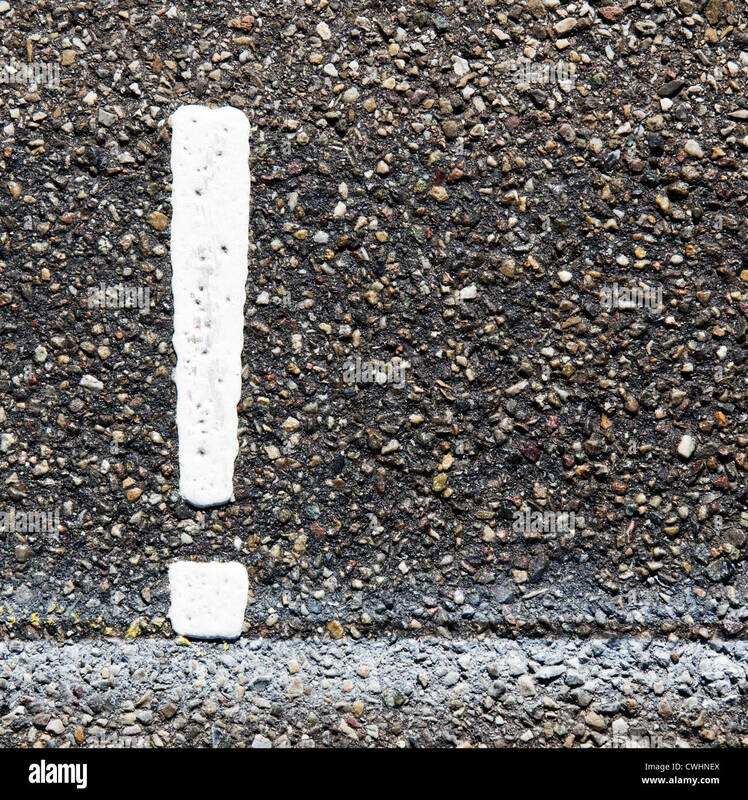 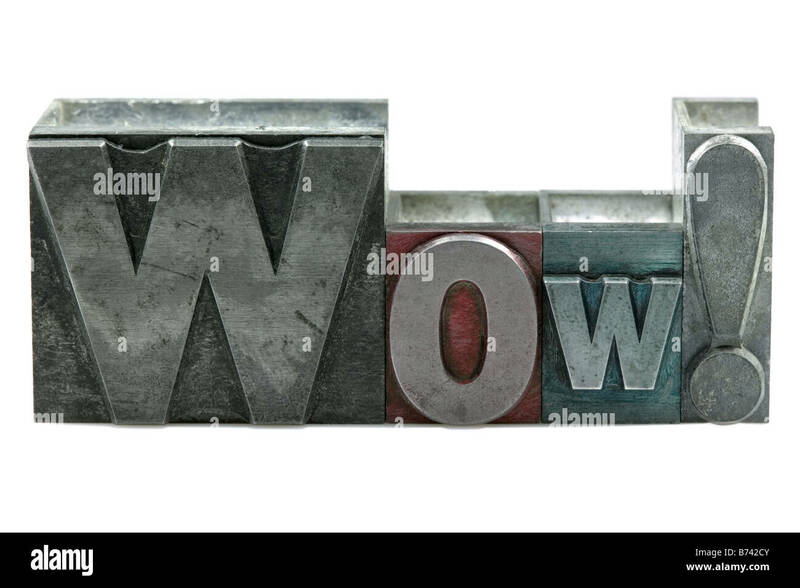 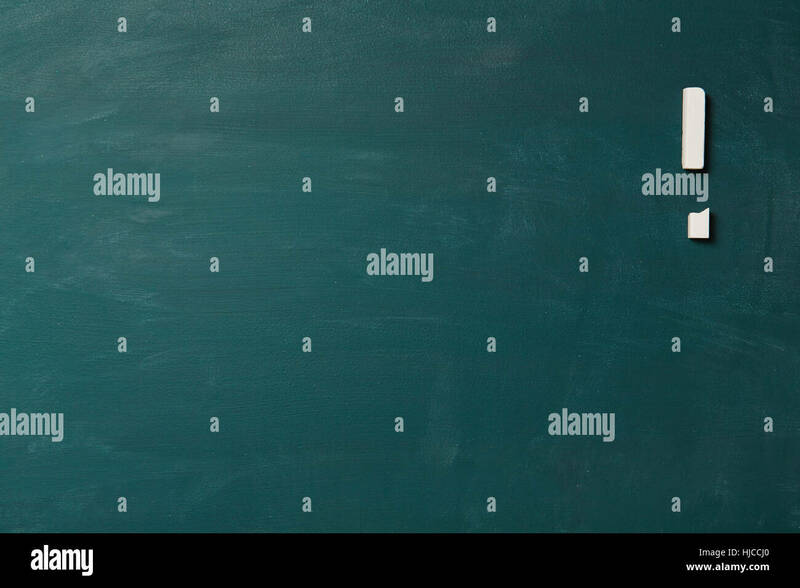 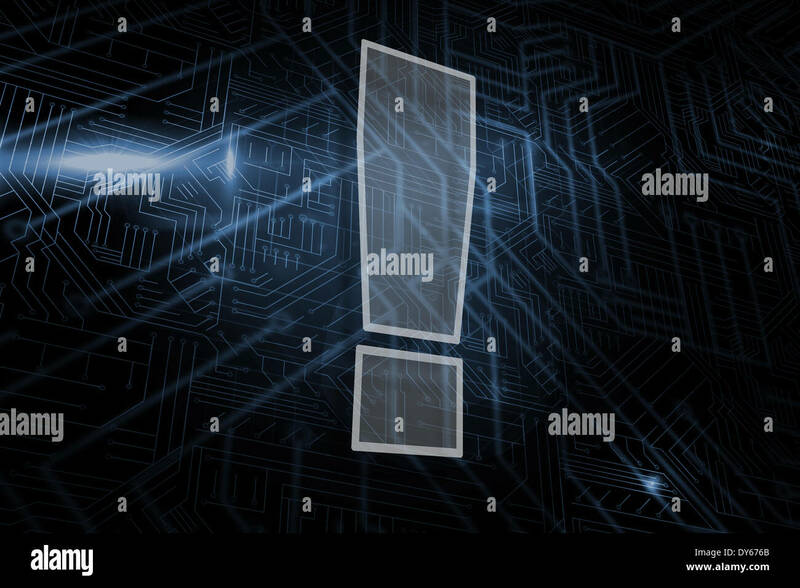 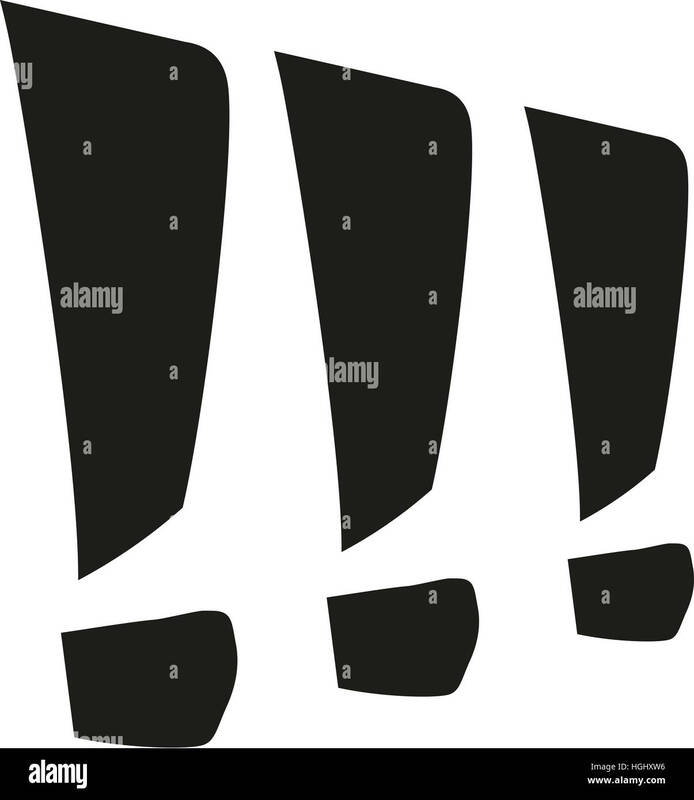 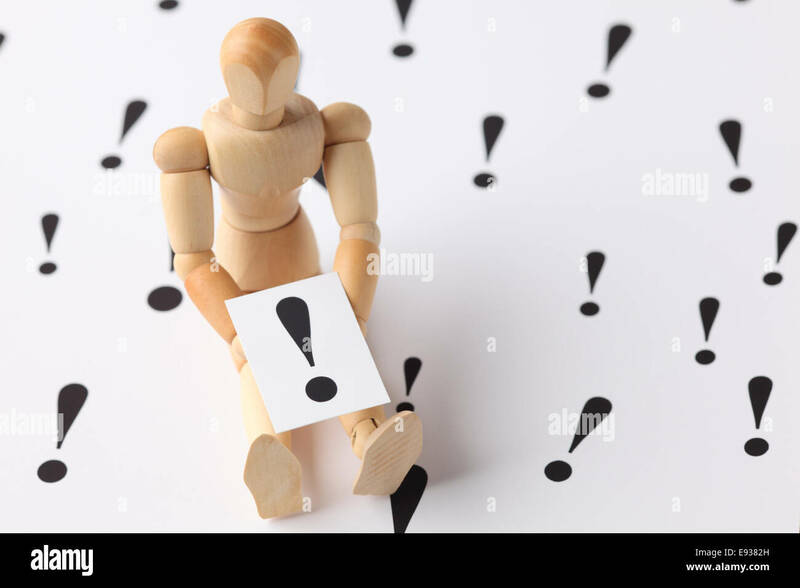 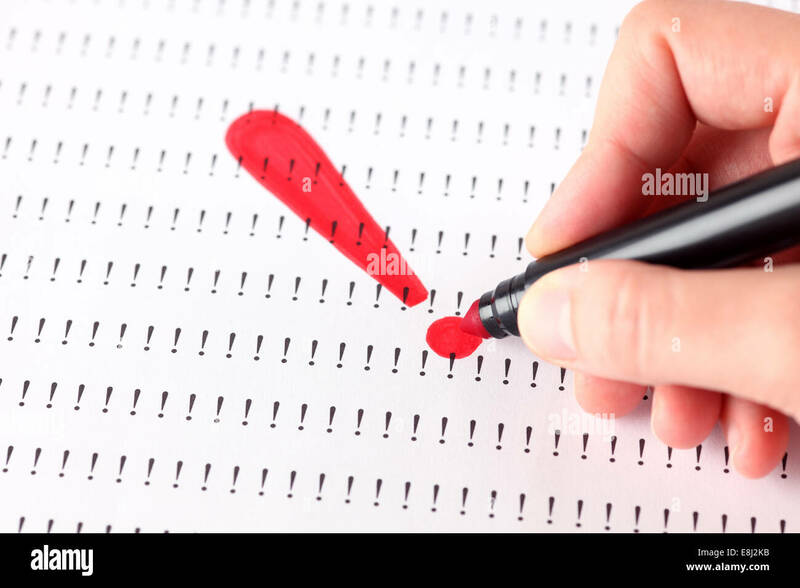 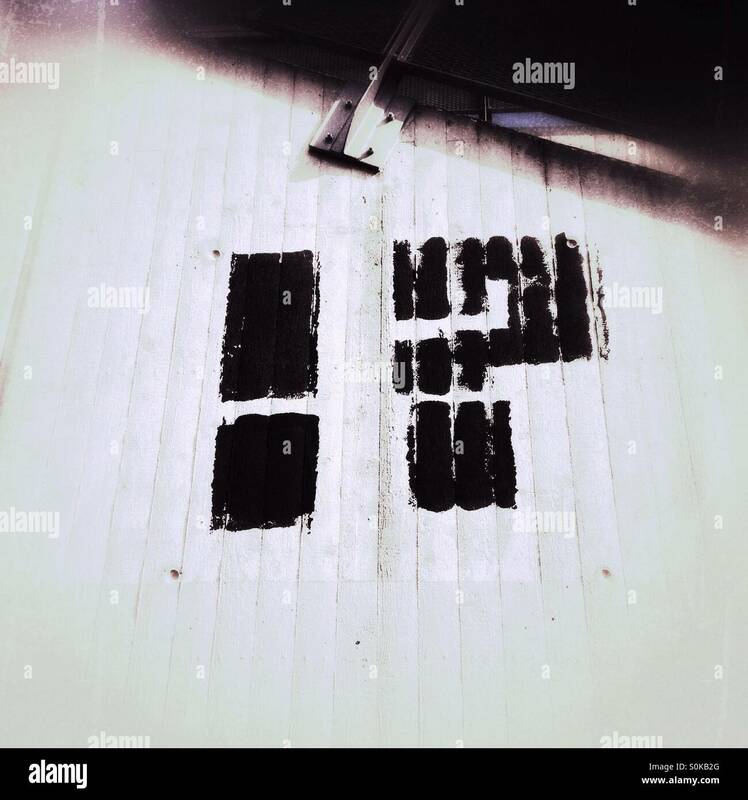 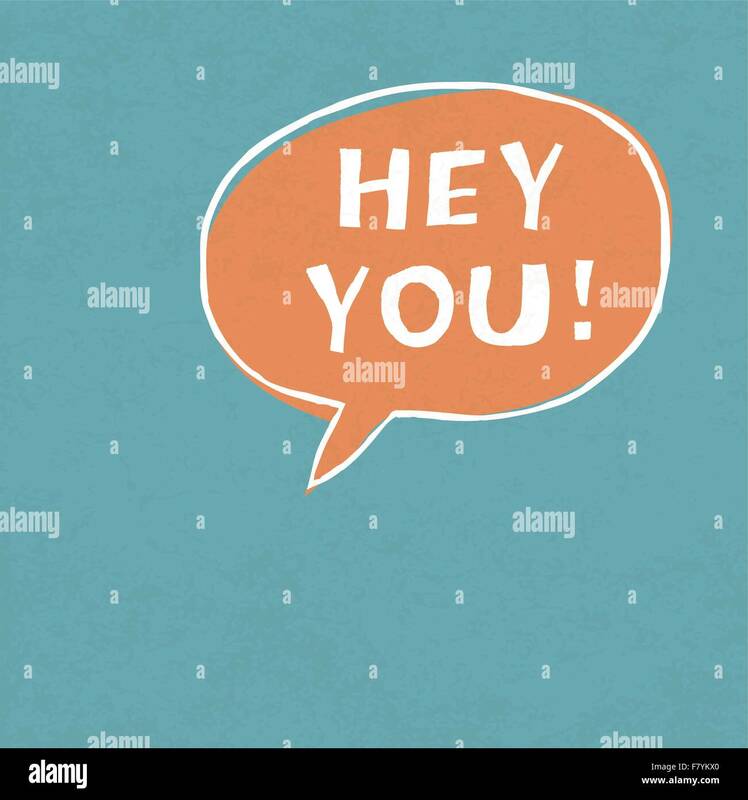 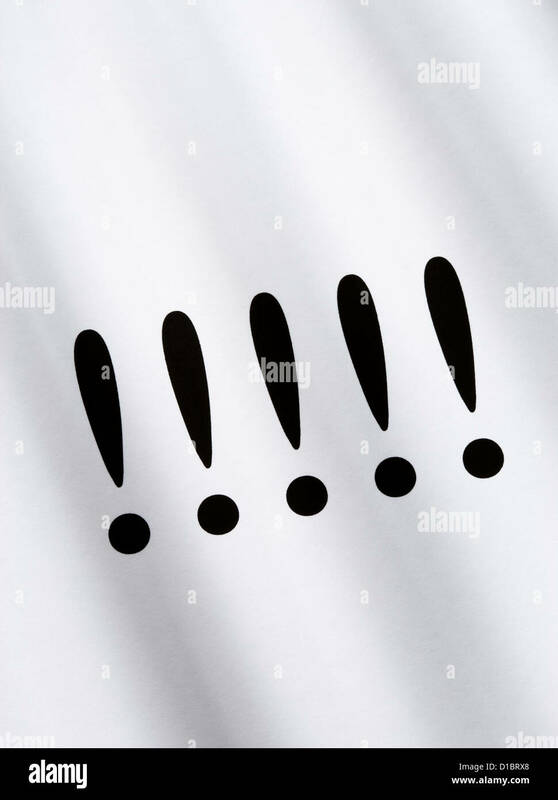 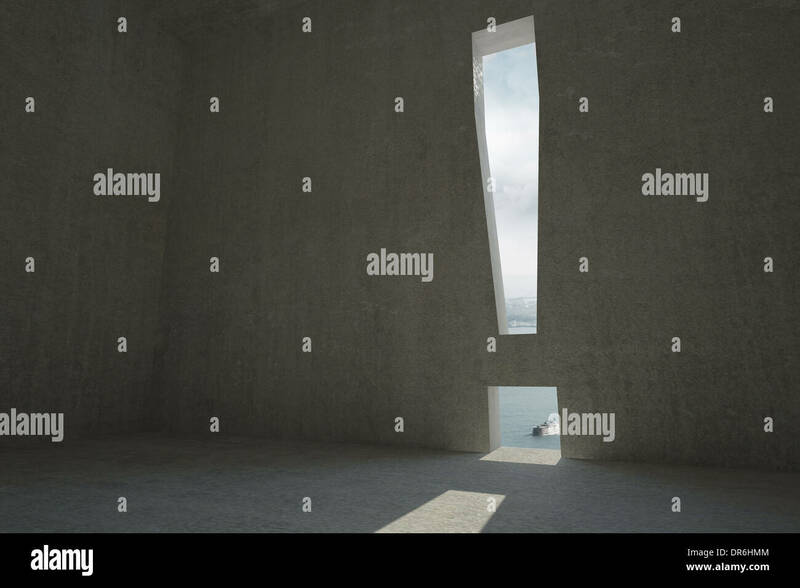 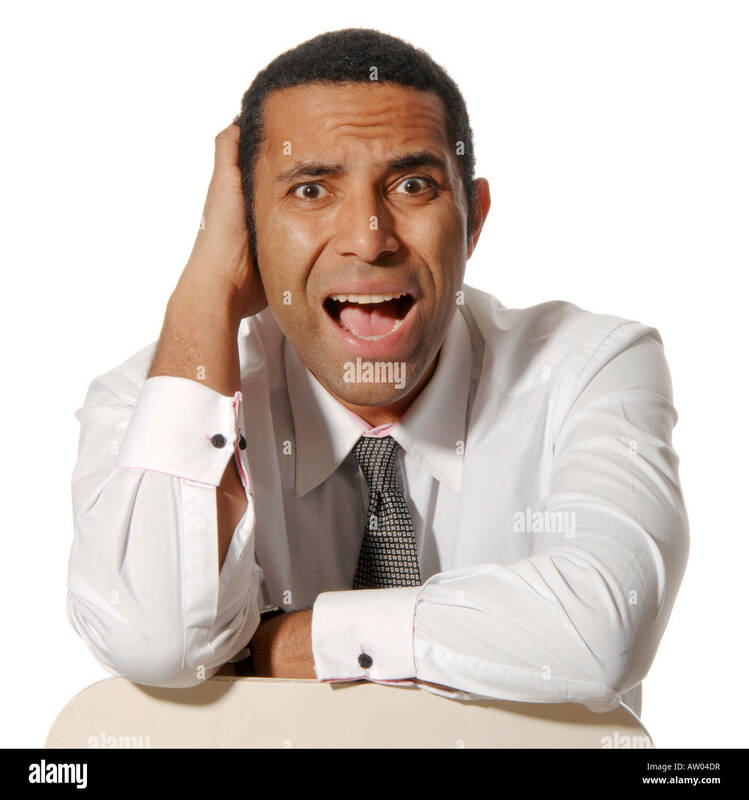 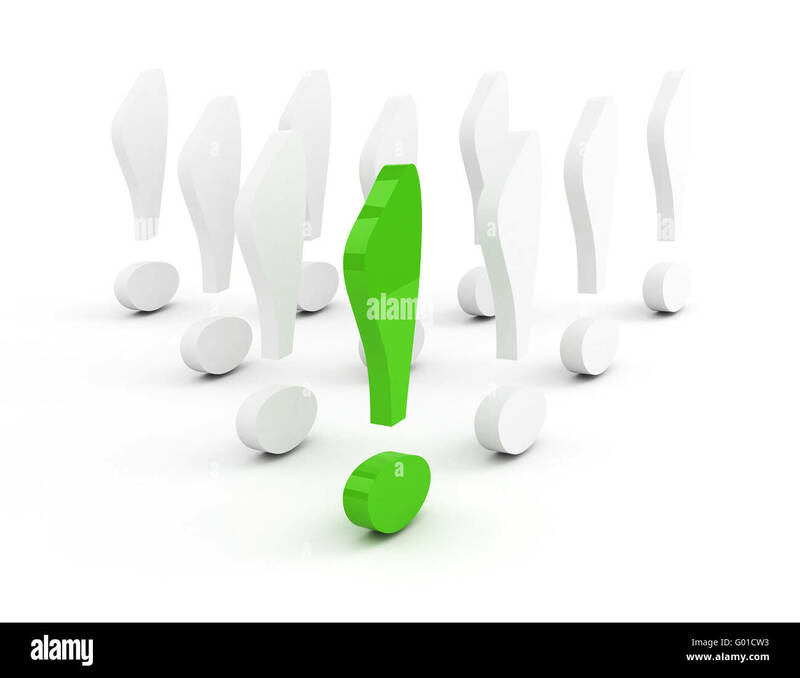 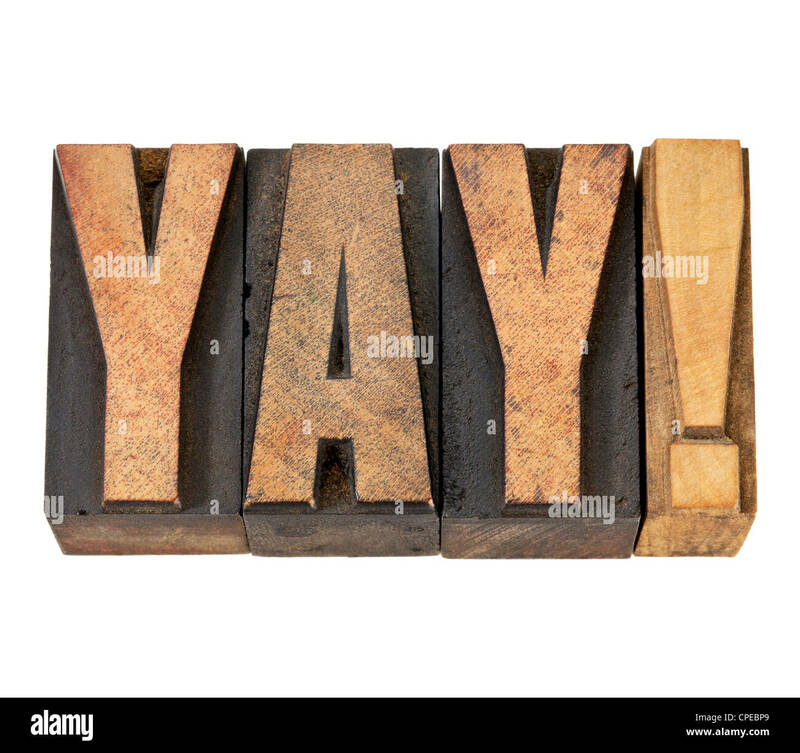 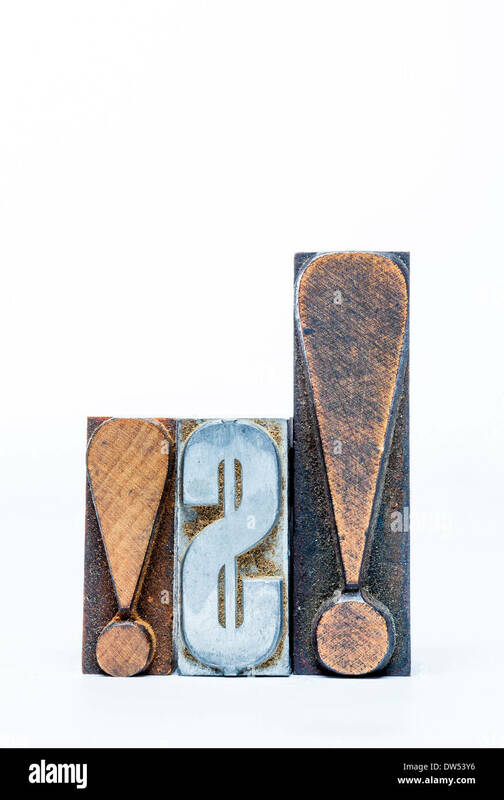 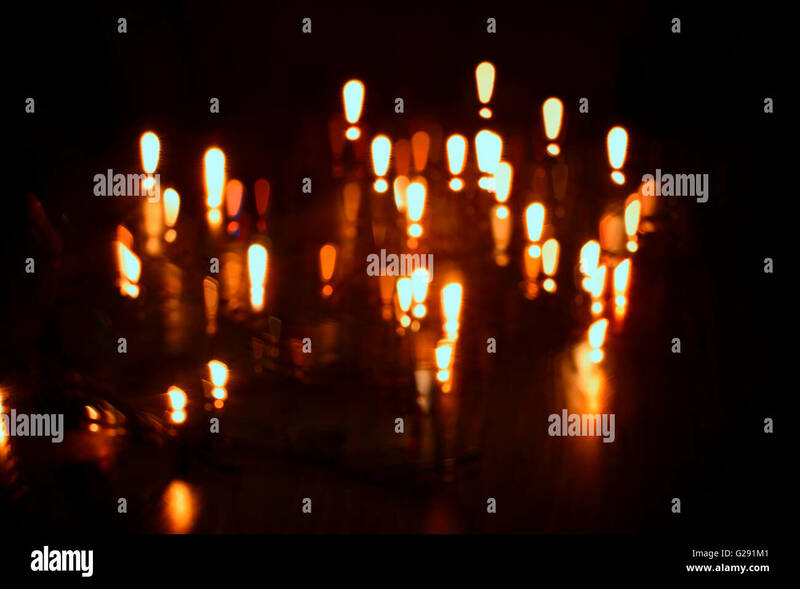 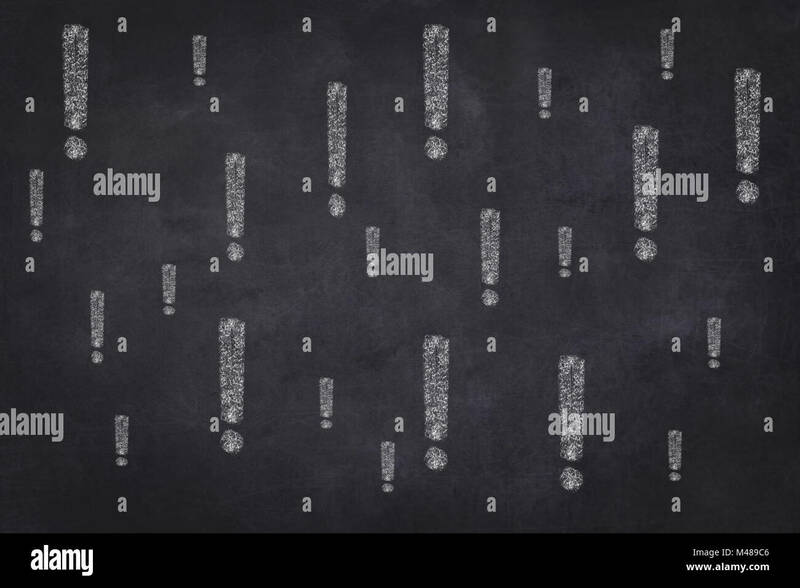 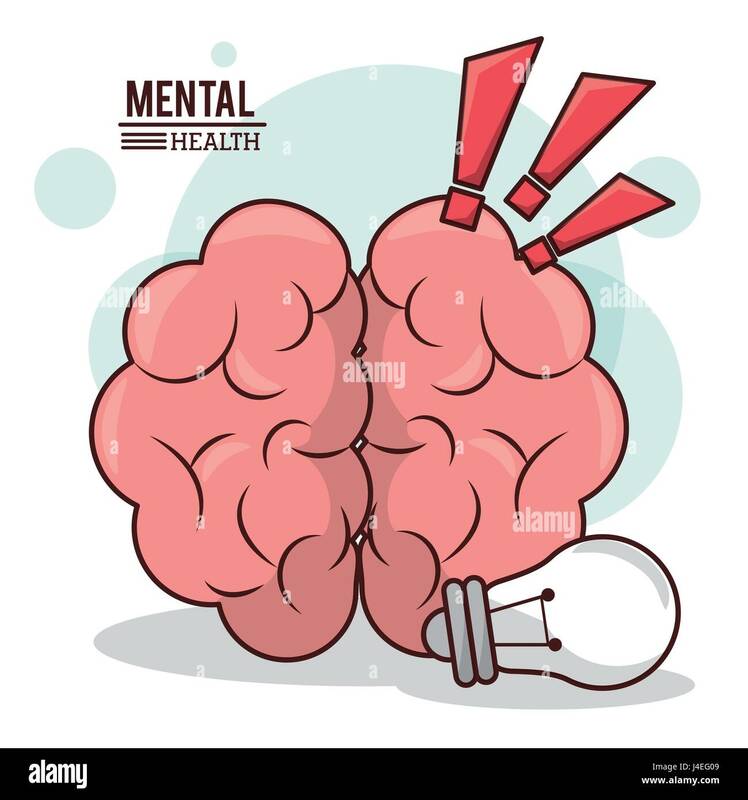 Exclamation marks drawn on paper, on gray background. 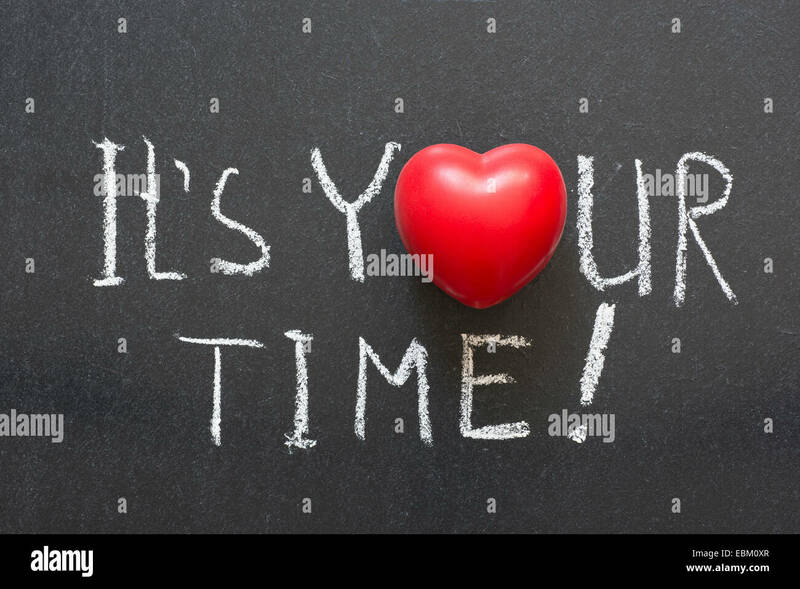 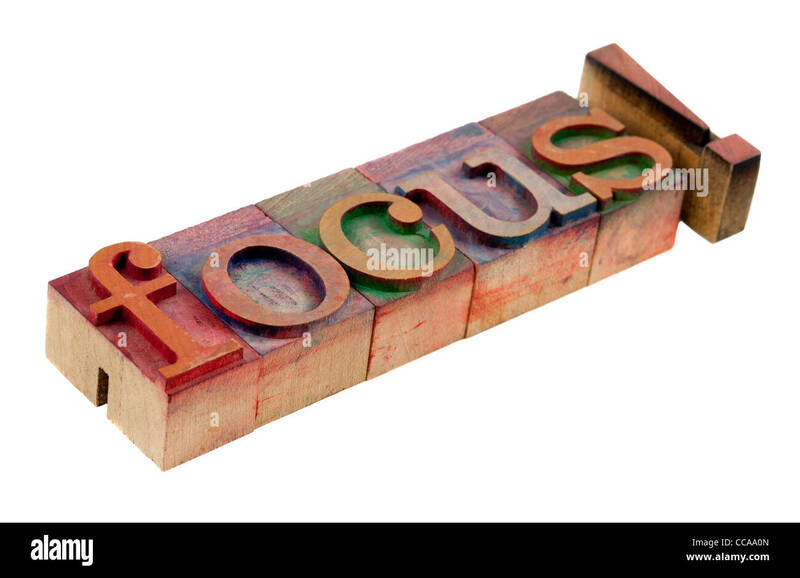 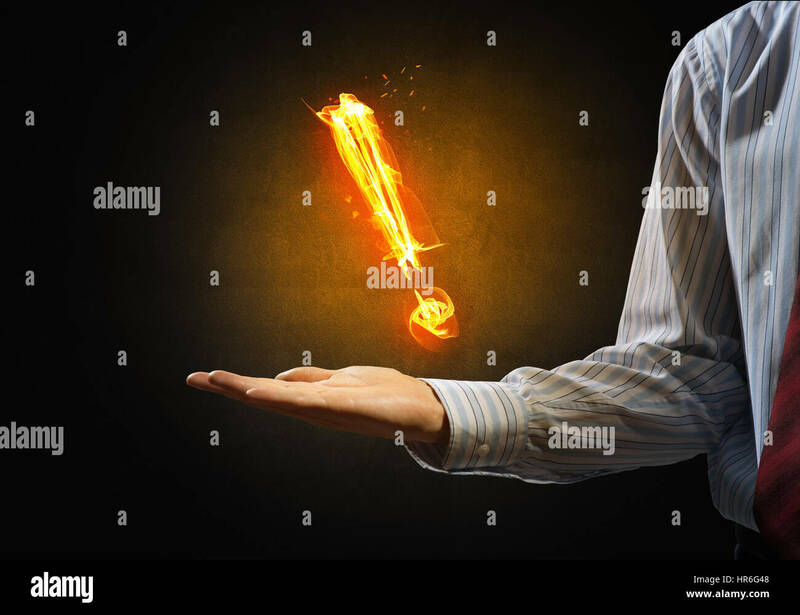 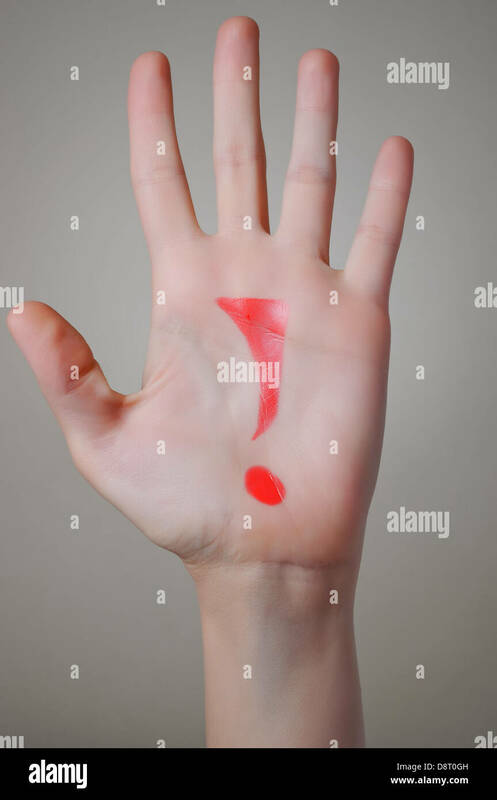 Piece of paper with red Exclamation mark in the woman's hands. 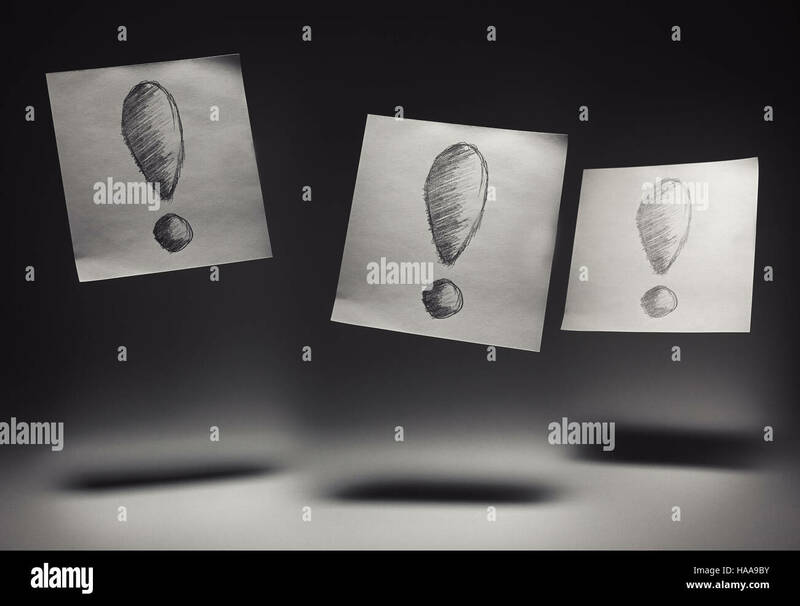 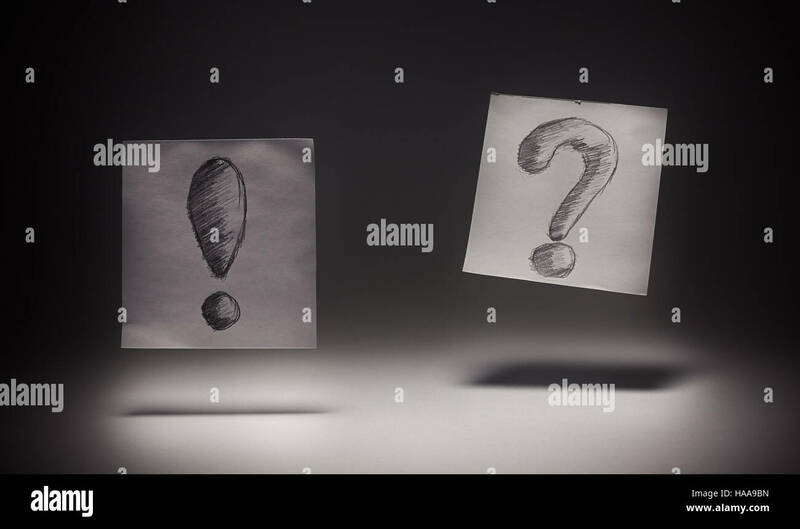 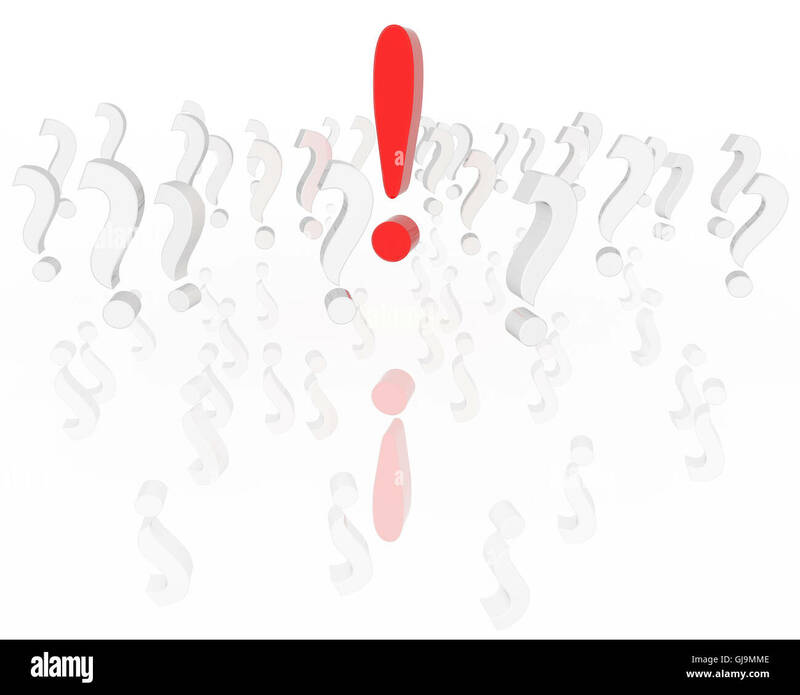 Exclamation and question signs drawn on paper, on gray background. 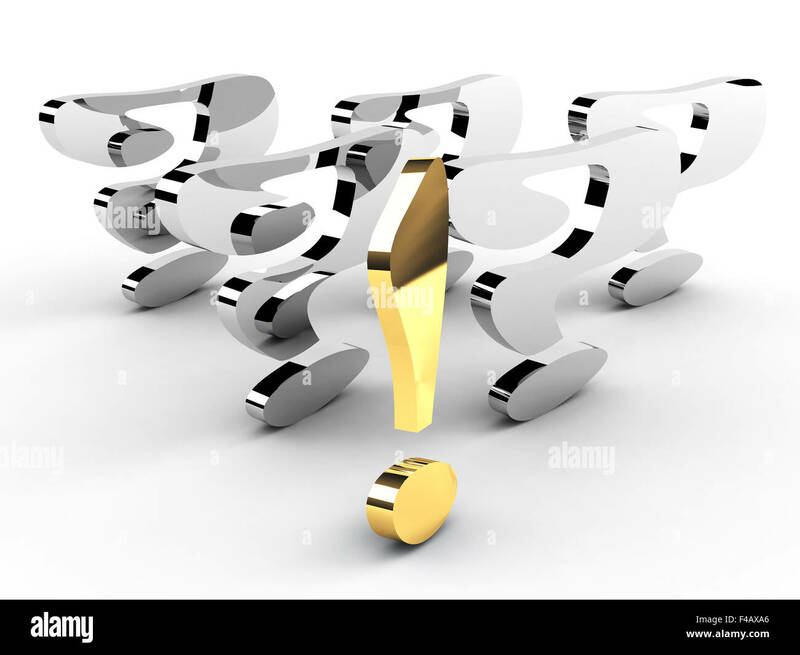 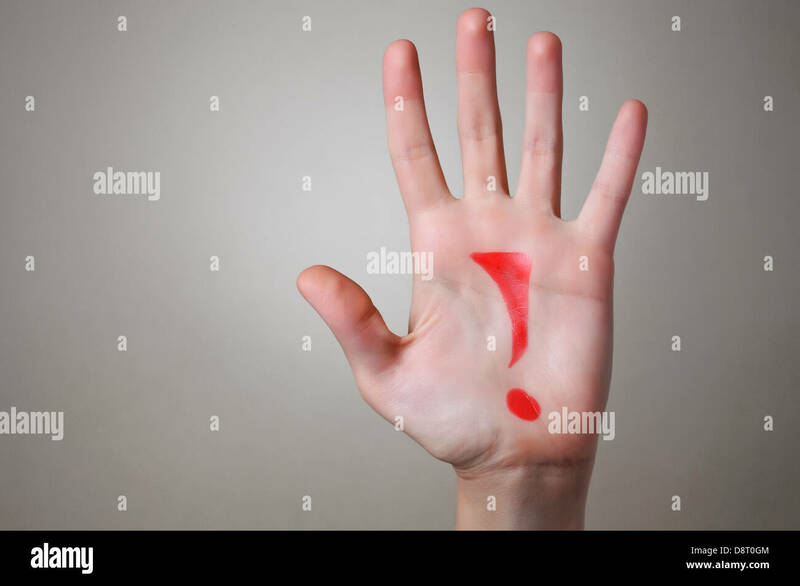 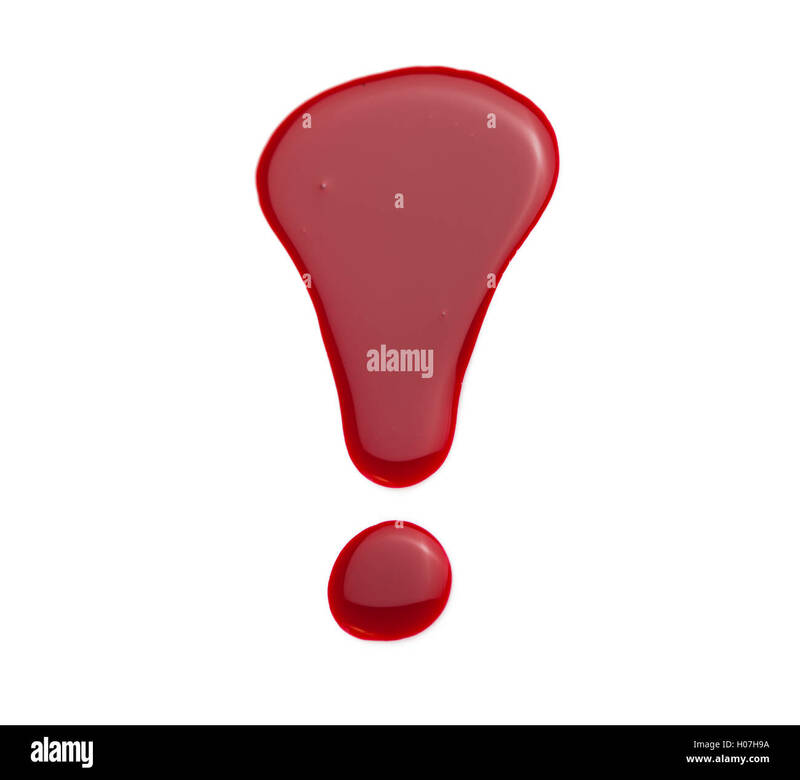 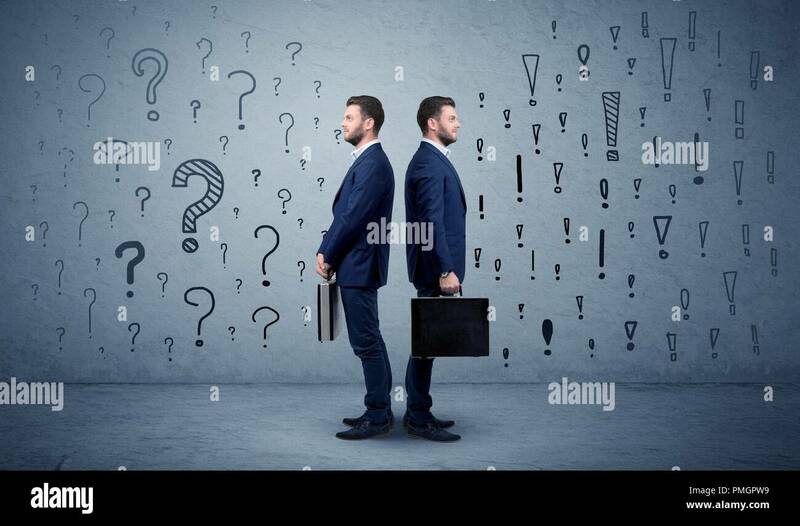 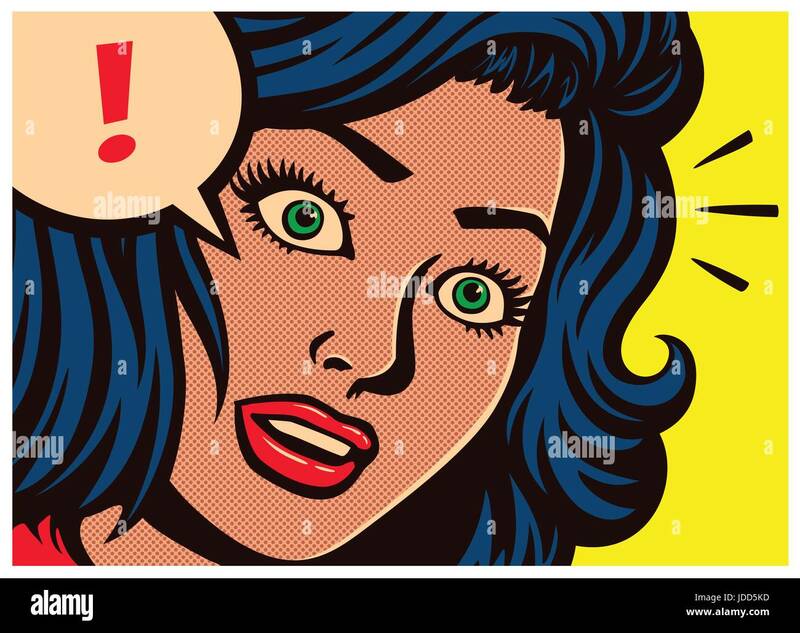 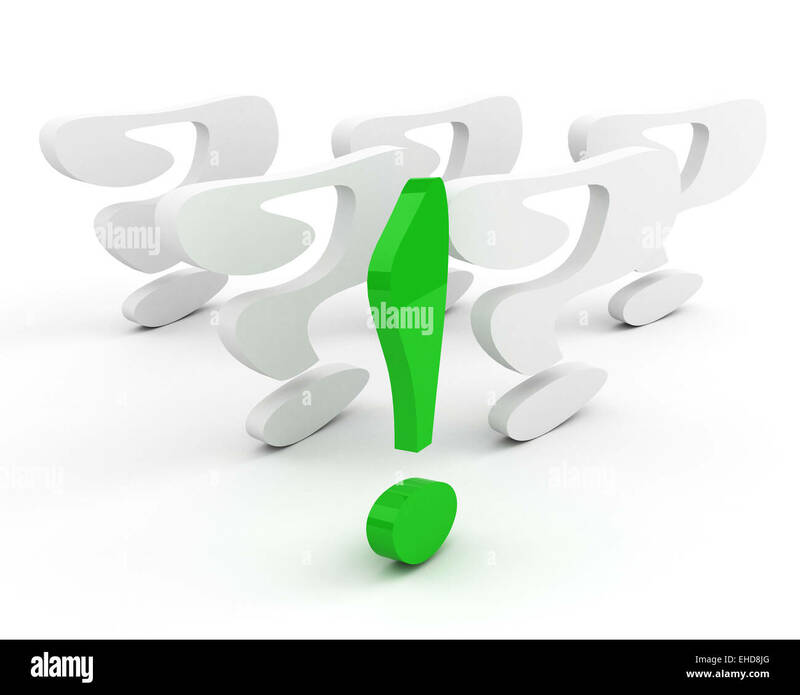 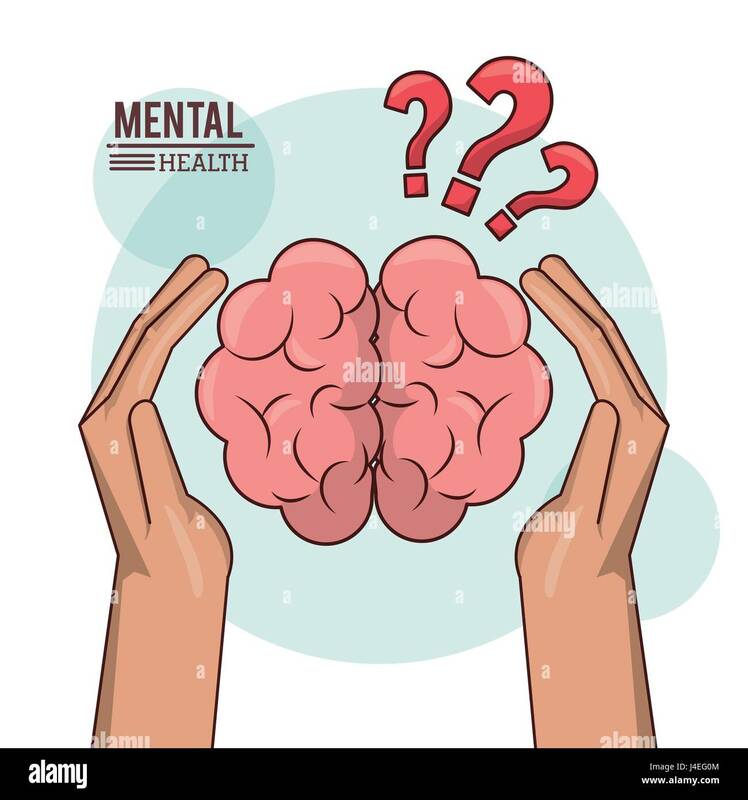 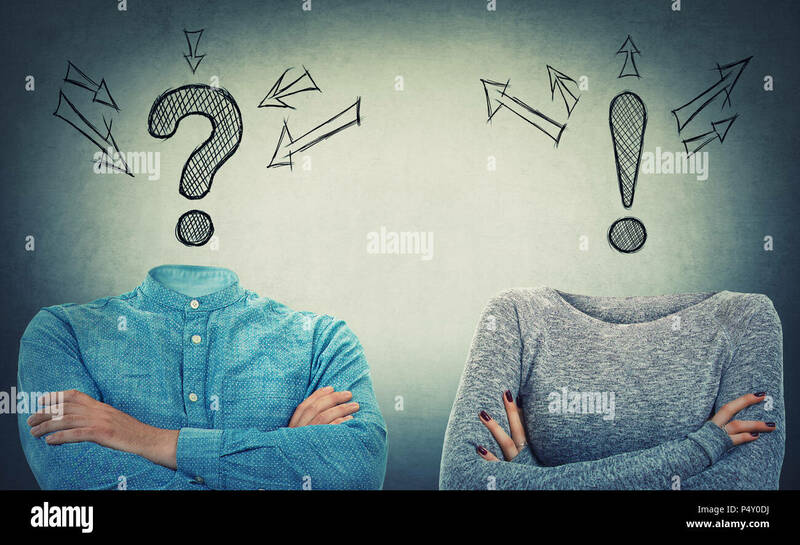 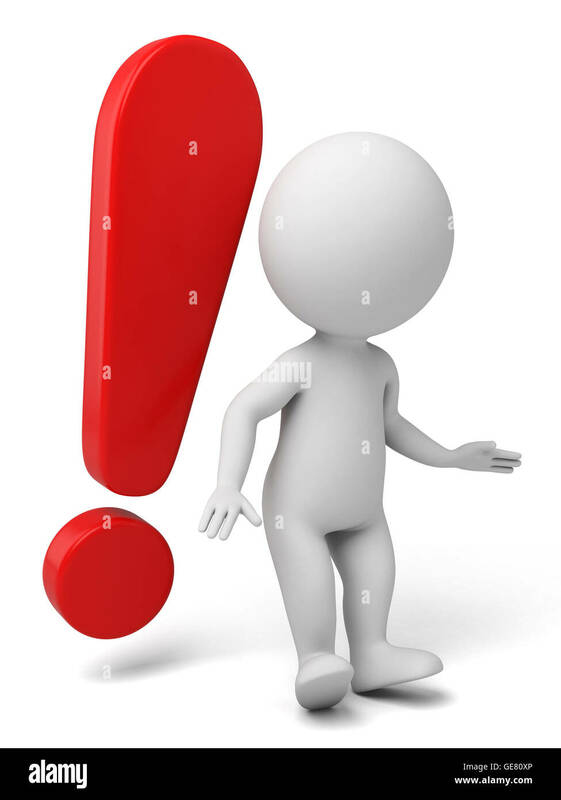 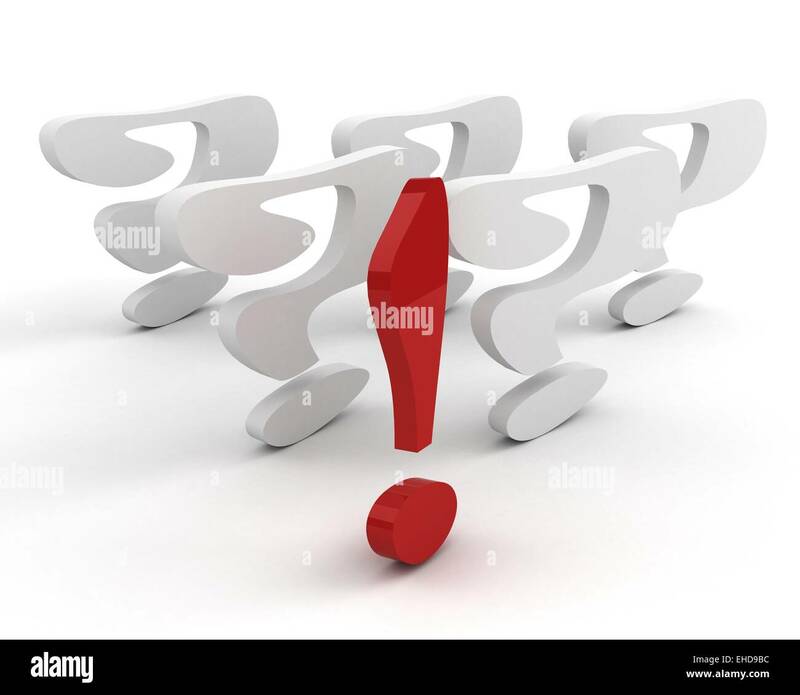 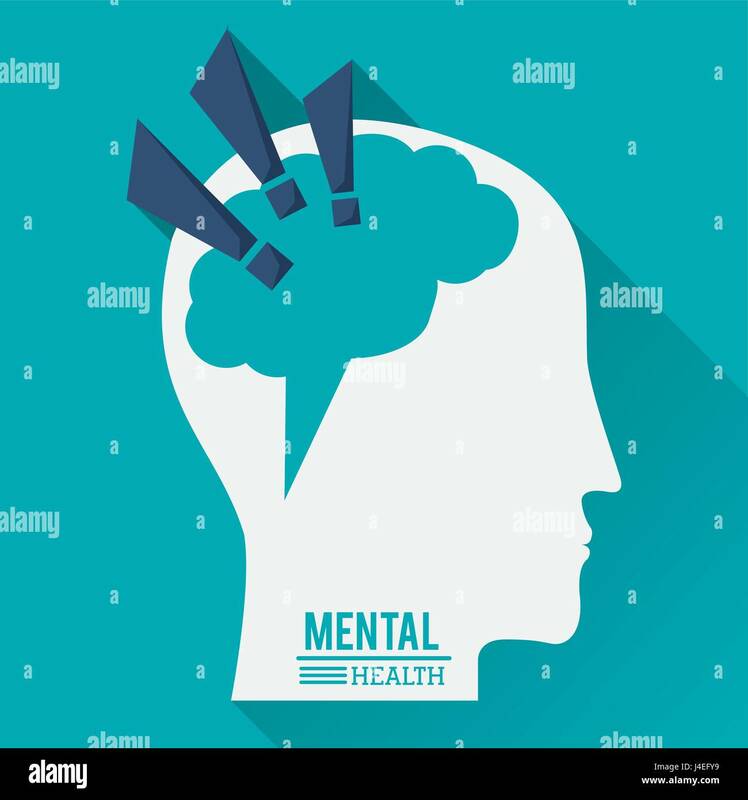 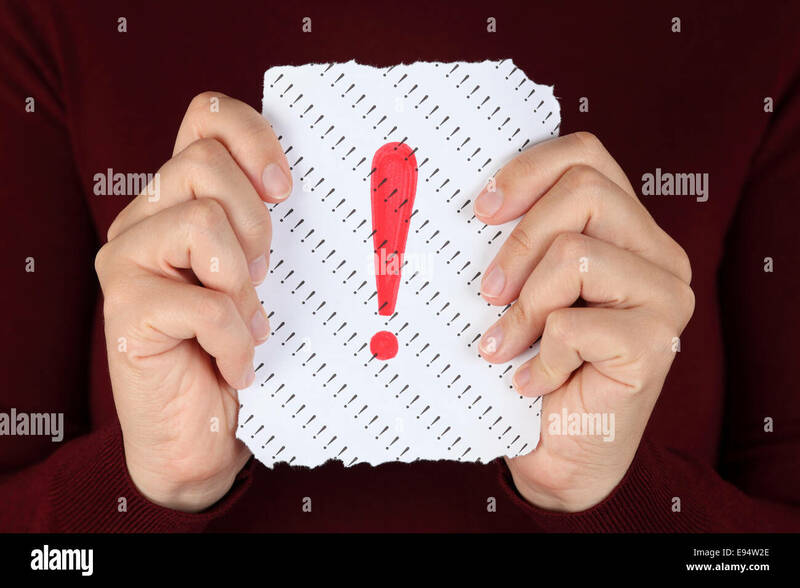 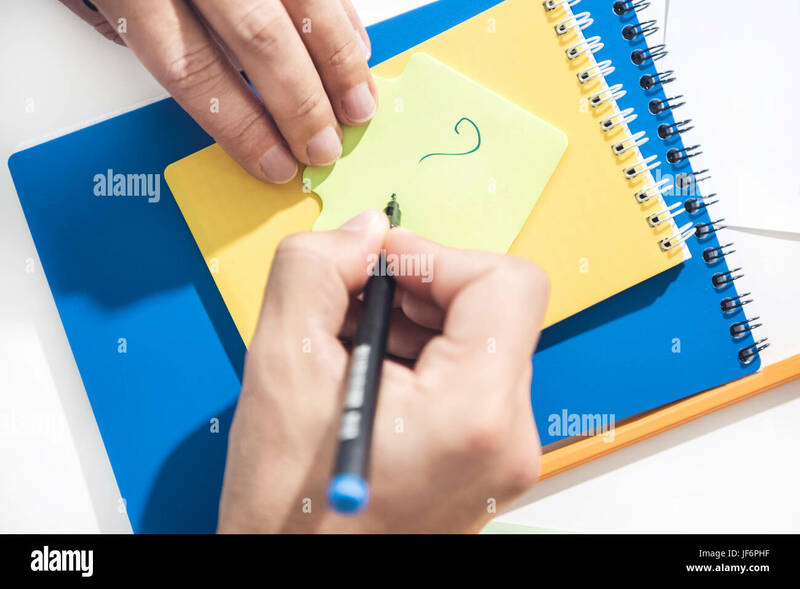 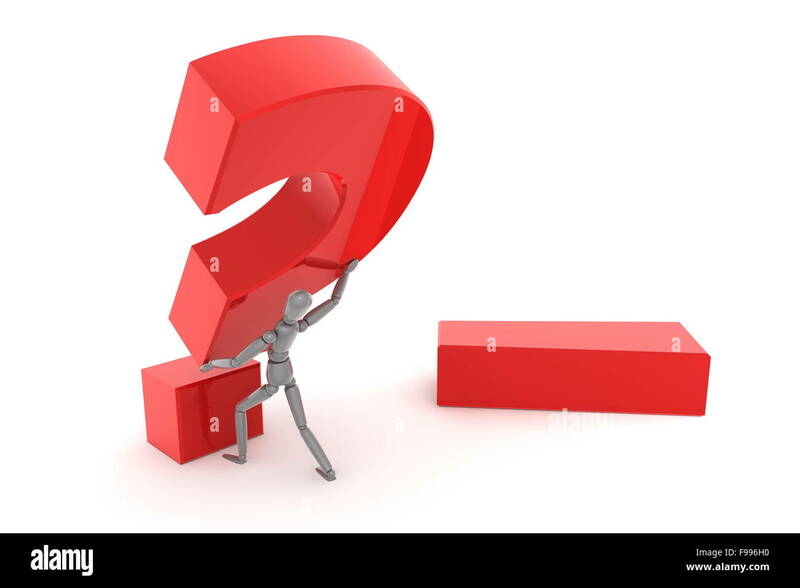 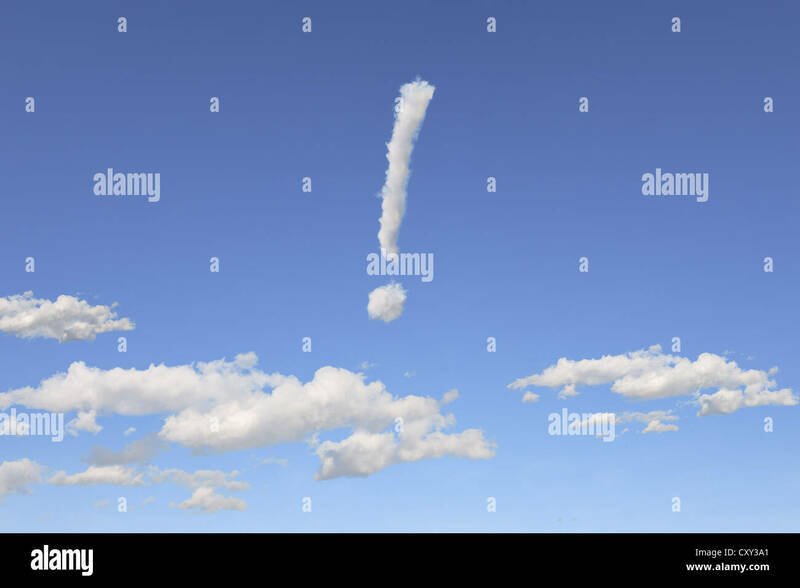 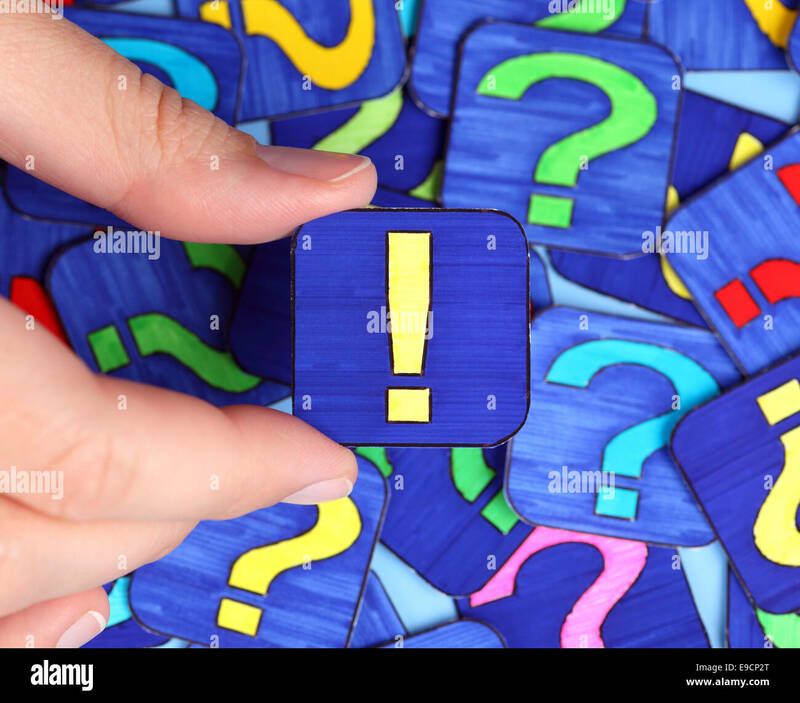 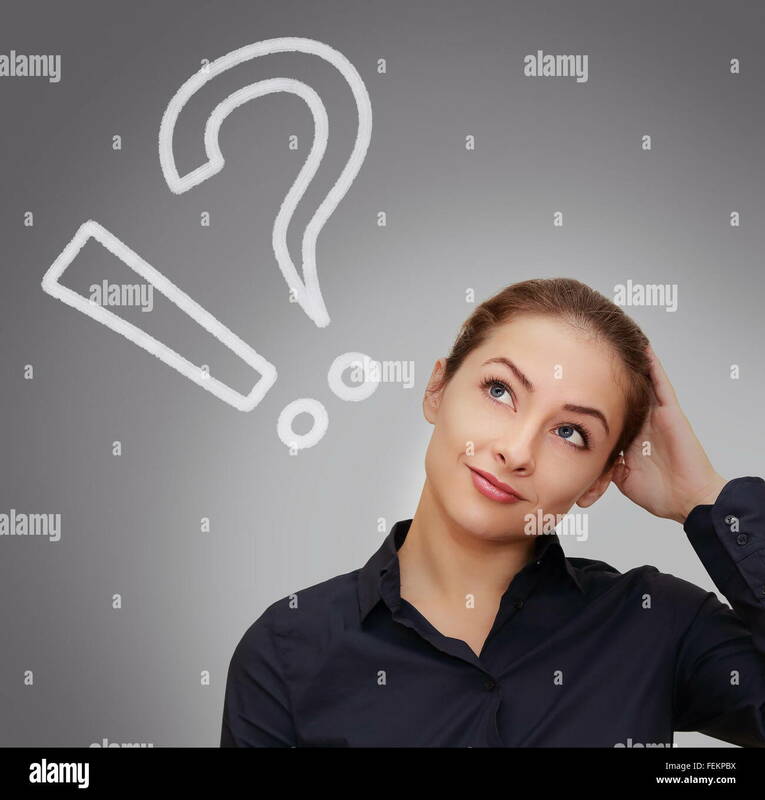 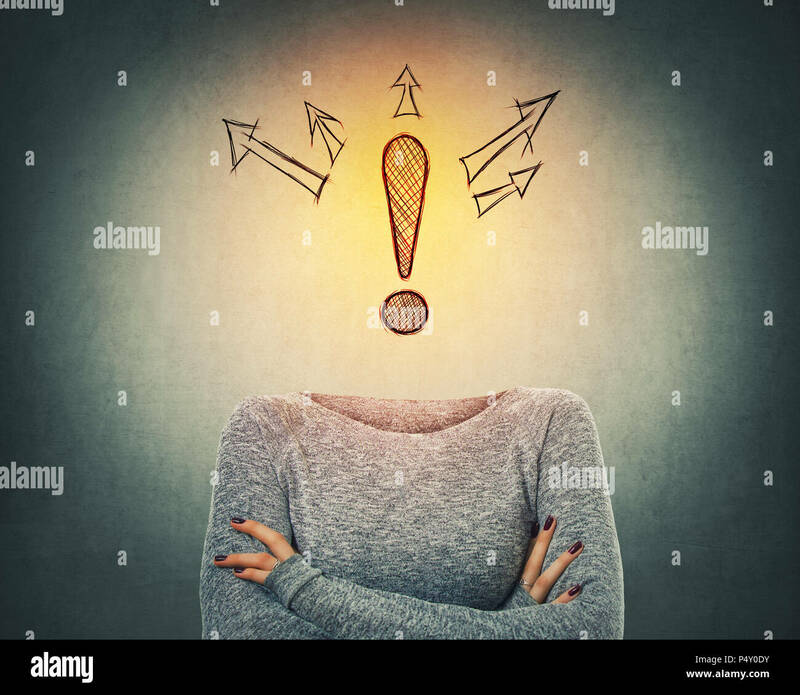 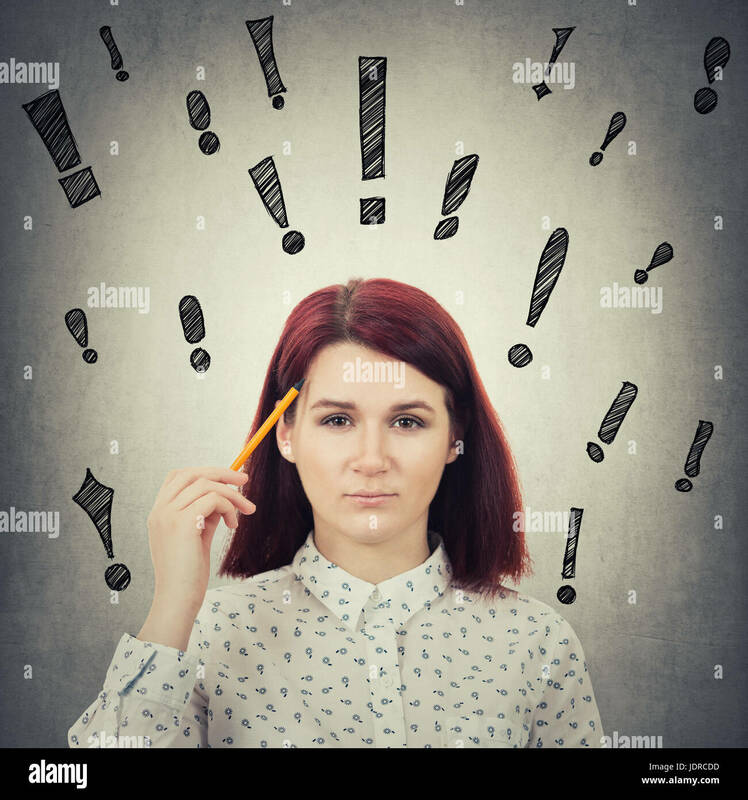 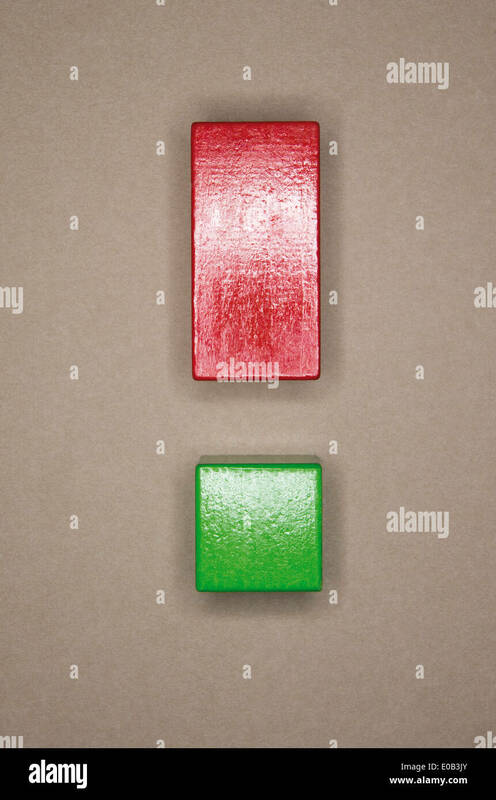 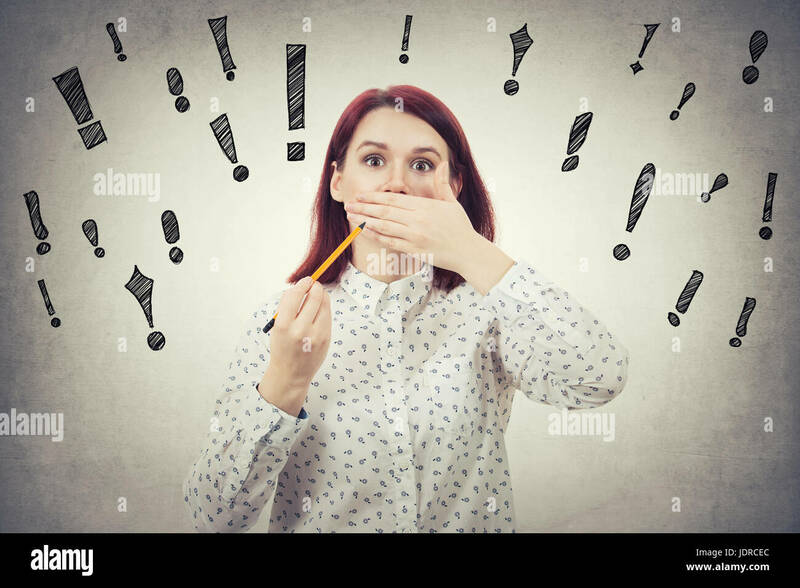 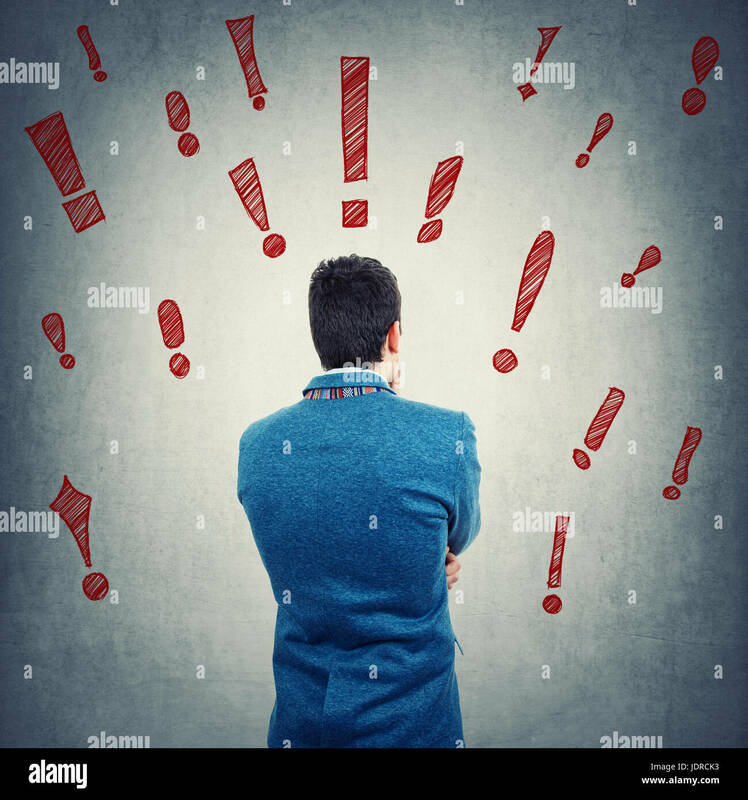 Woman's hand hold red exclamation mark with background of question marks. 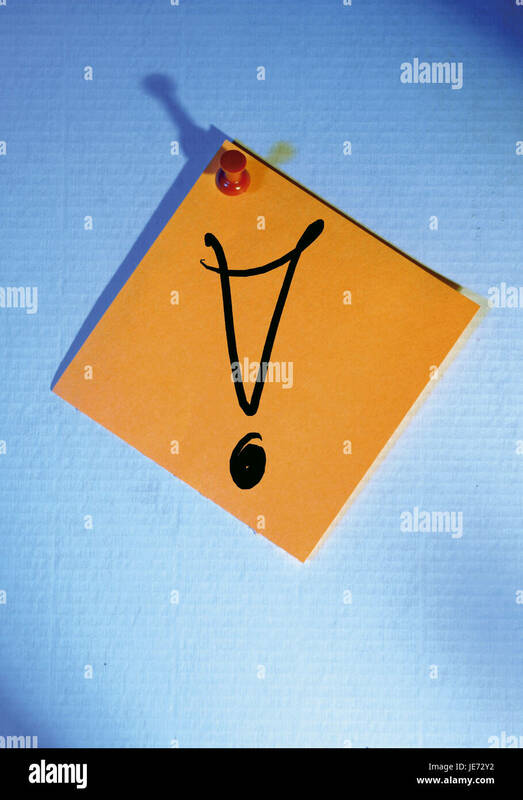 Marks drawn by me.